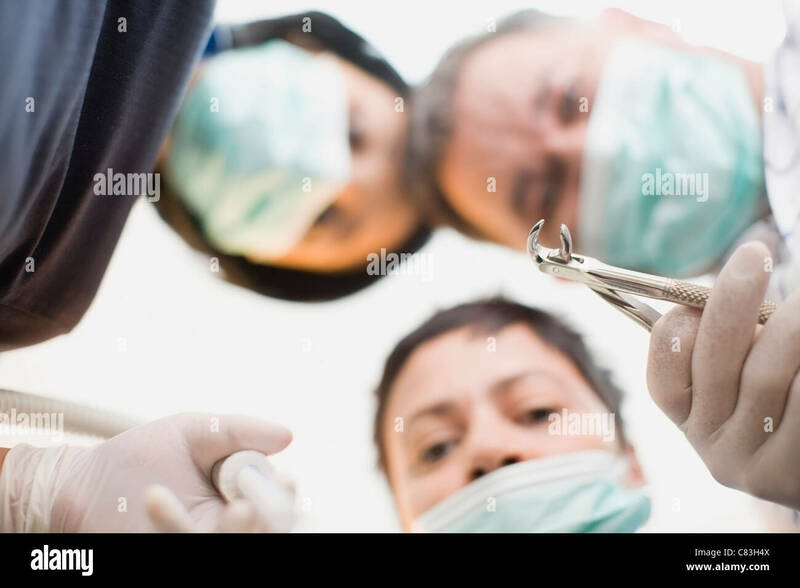 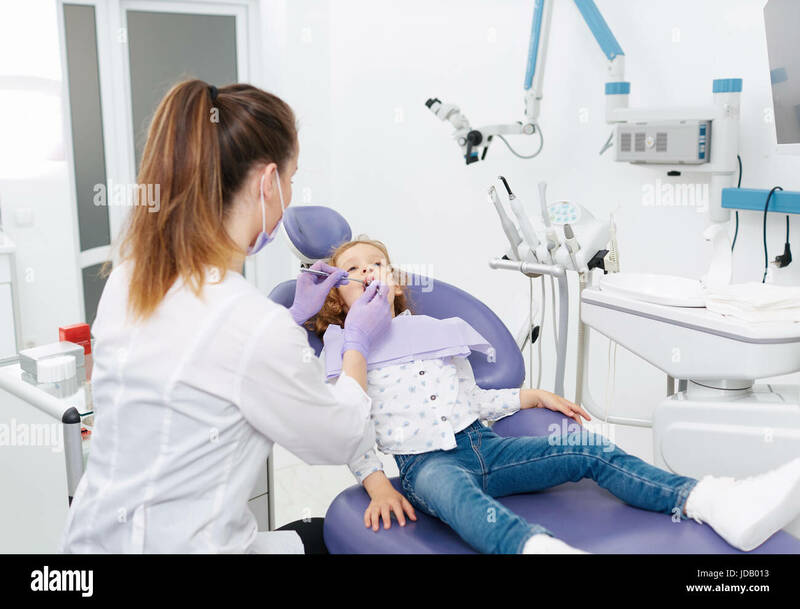 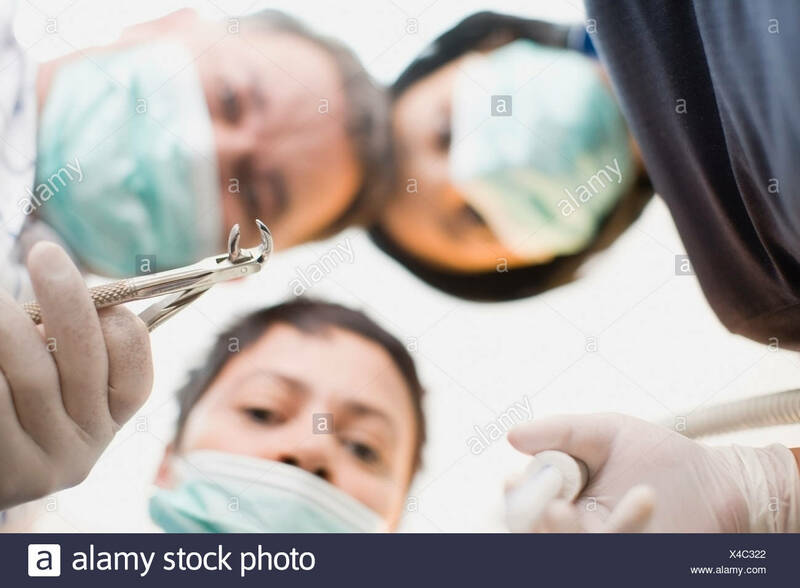 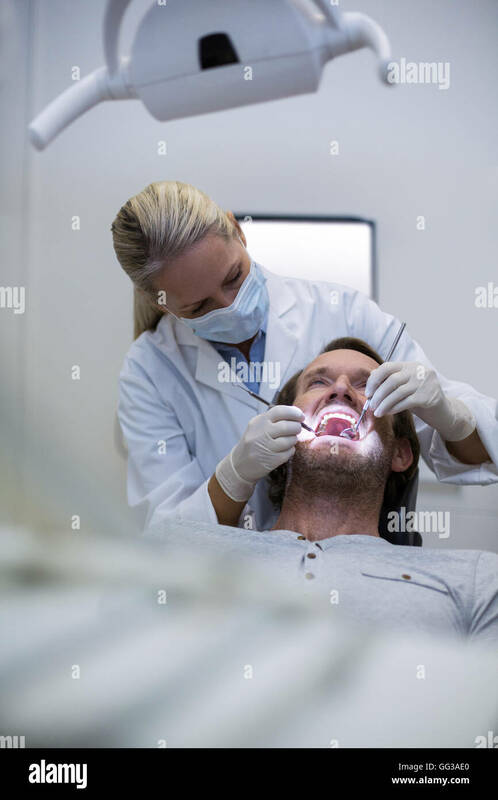 Dentist examining Patient teeth with a Mouth Mirror. 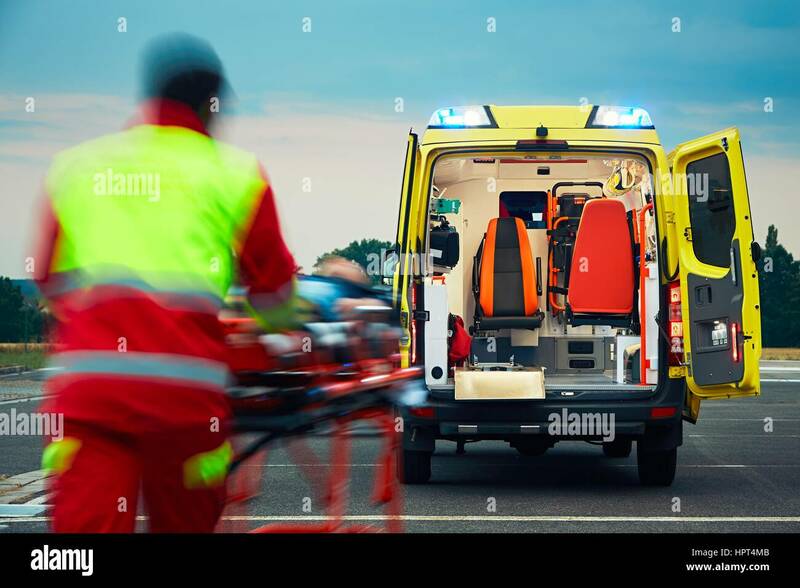 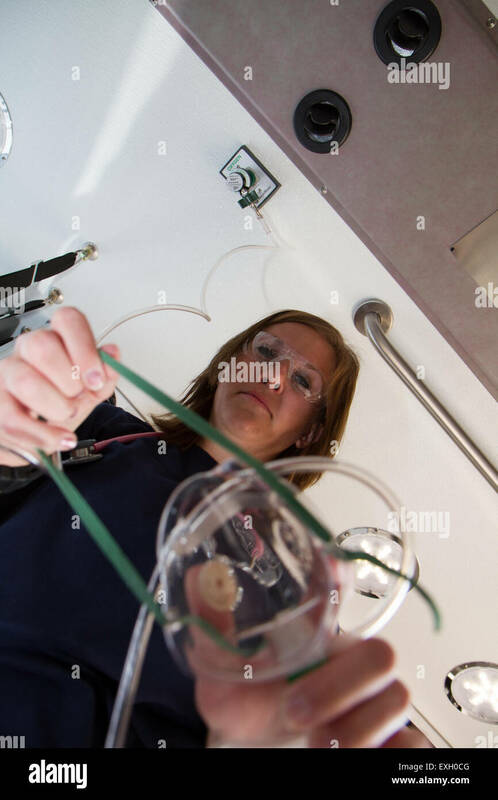 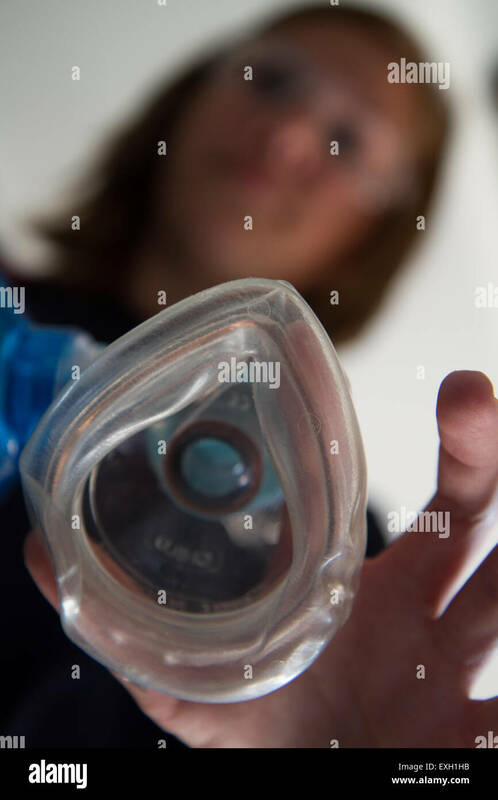 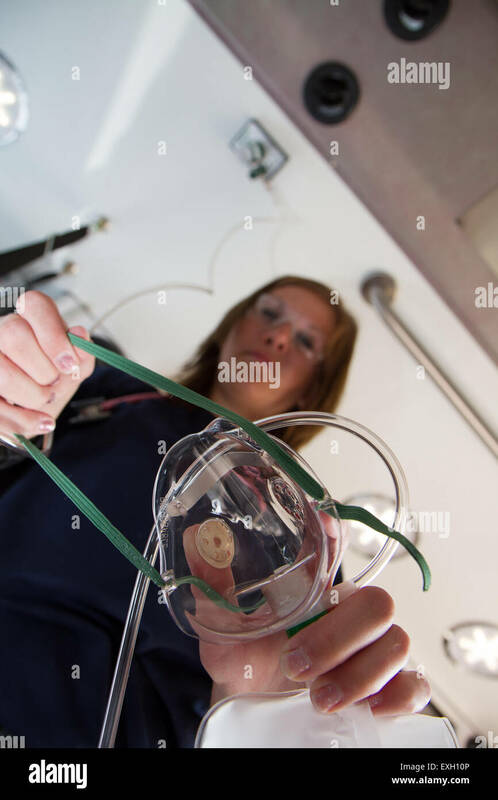 Female EMT giving patient oxygen in the back of an ambulance. 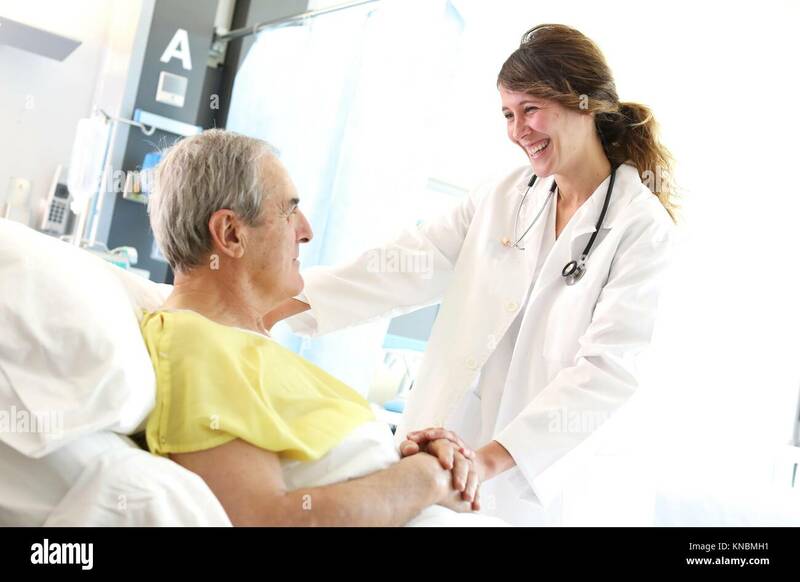 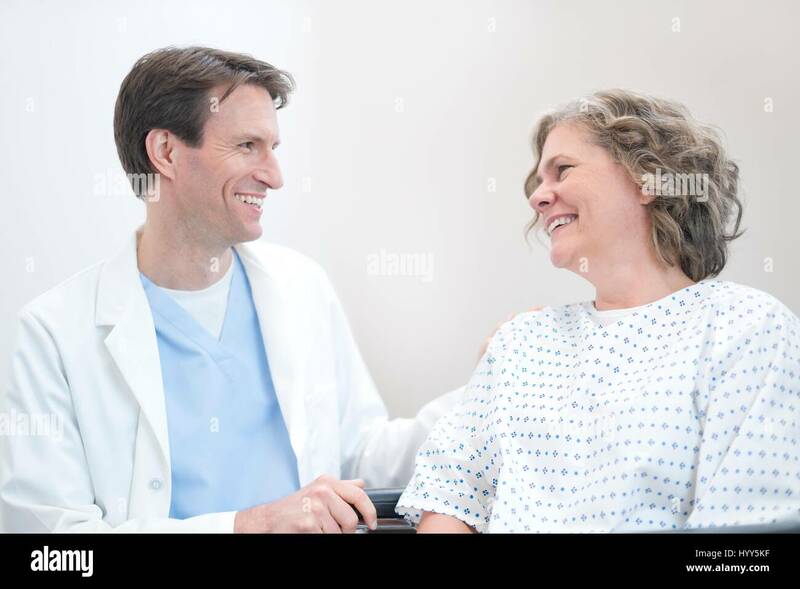 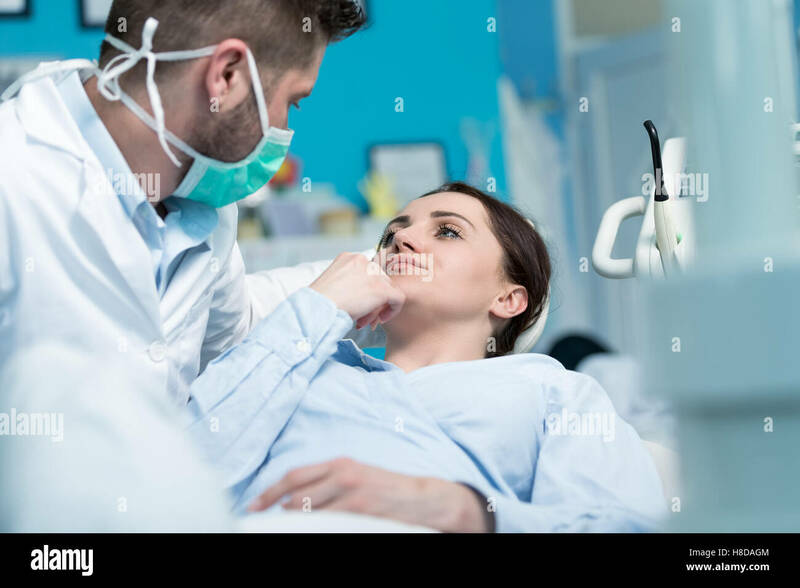 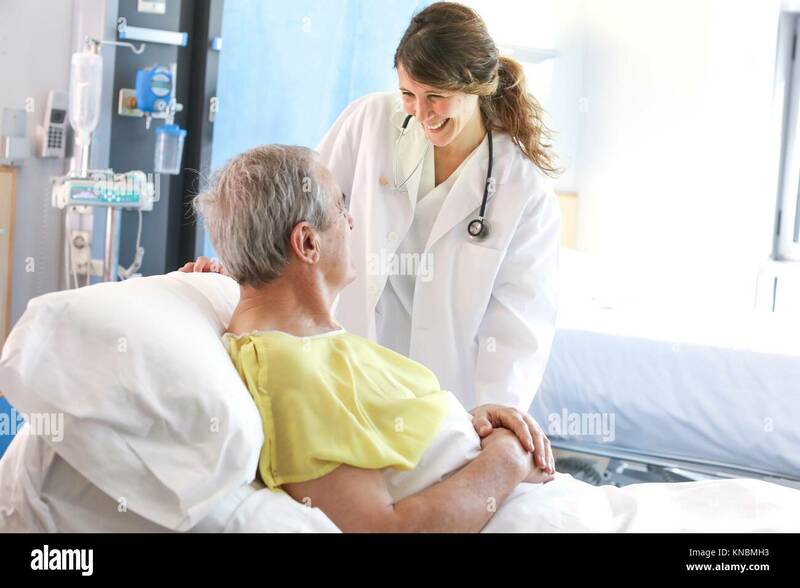 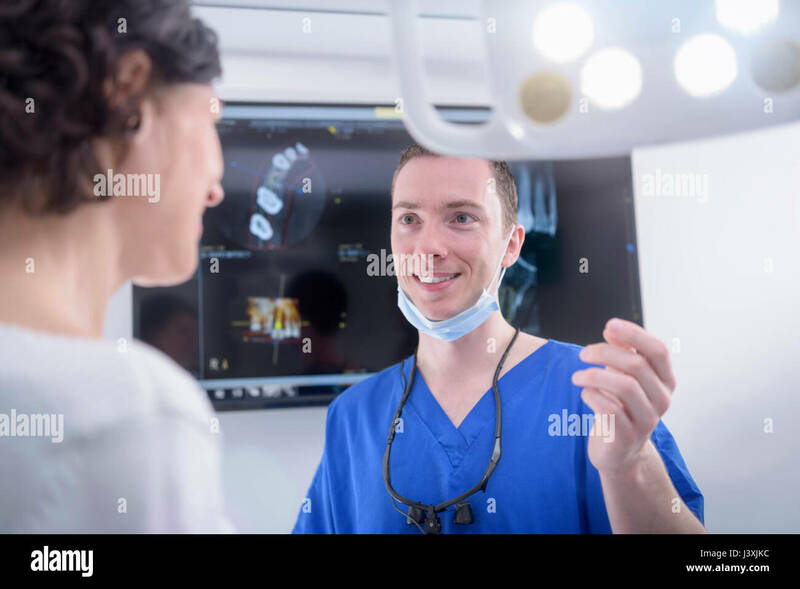 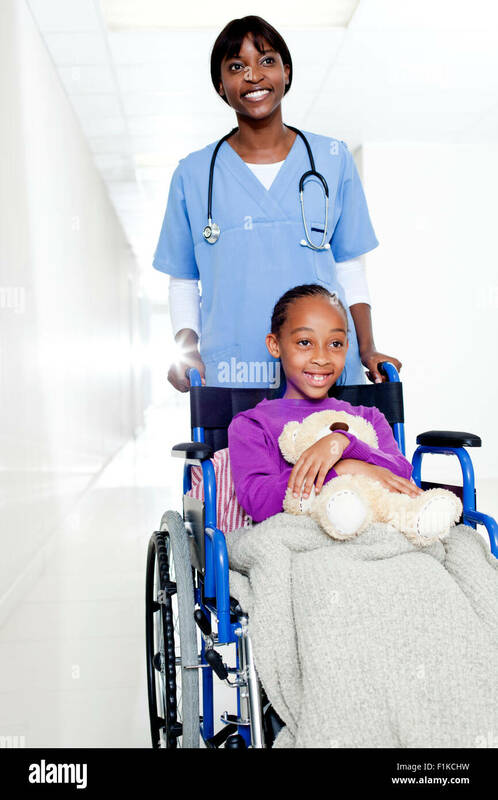 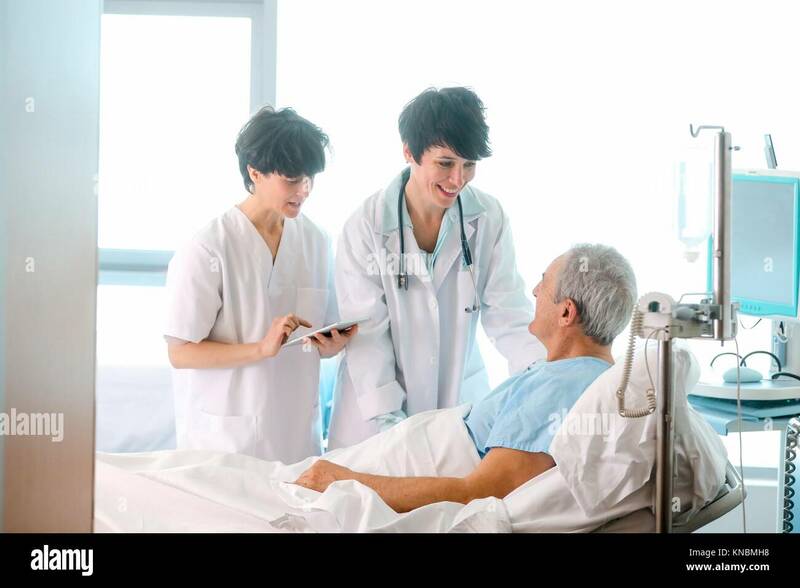 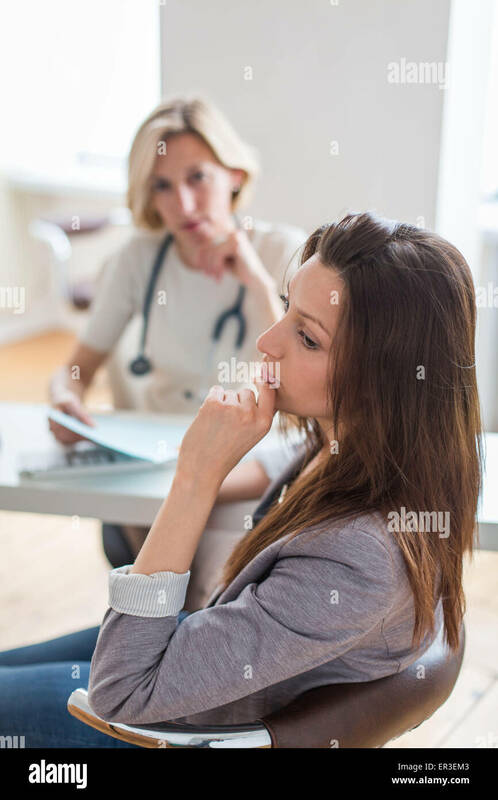 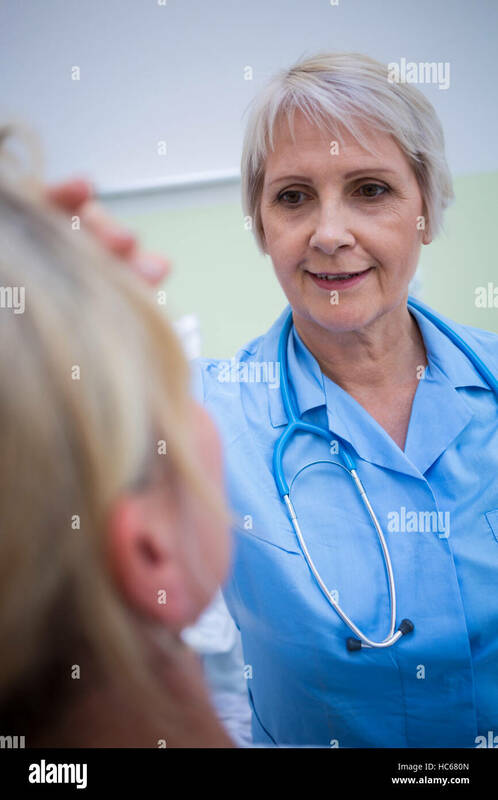 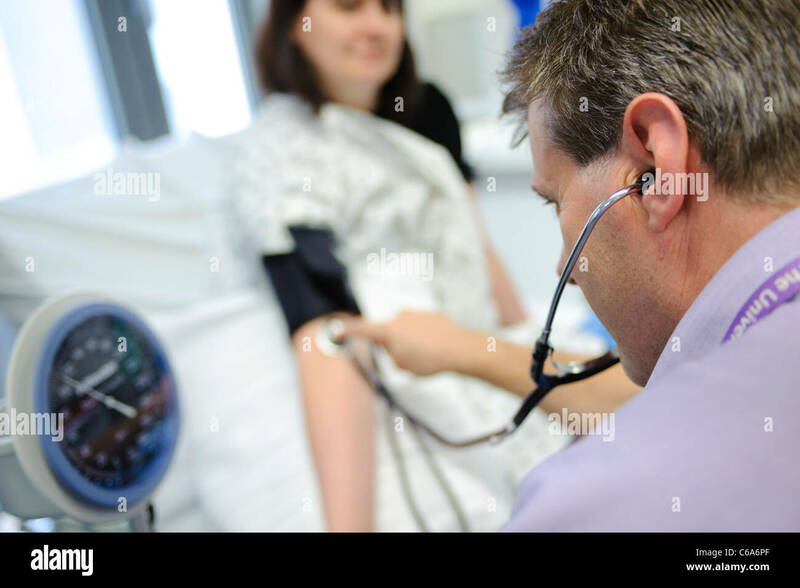 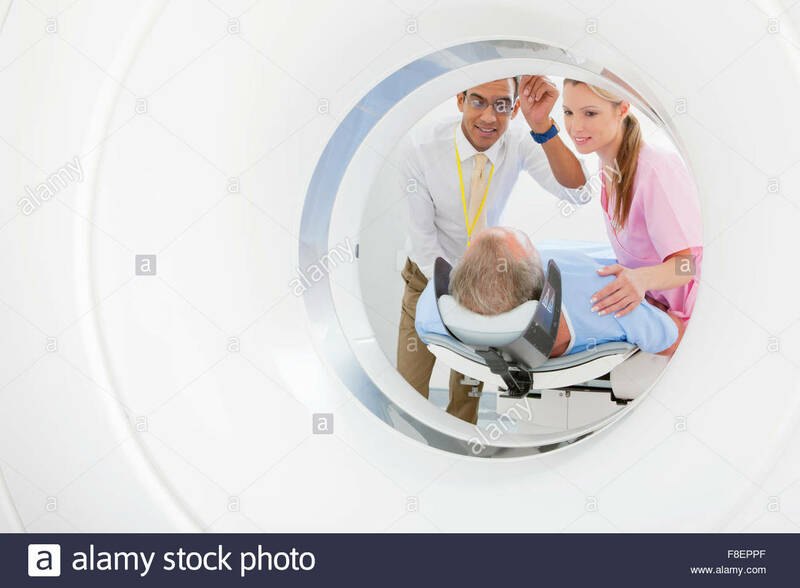 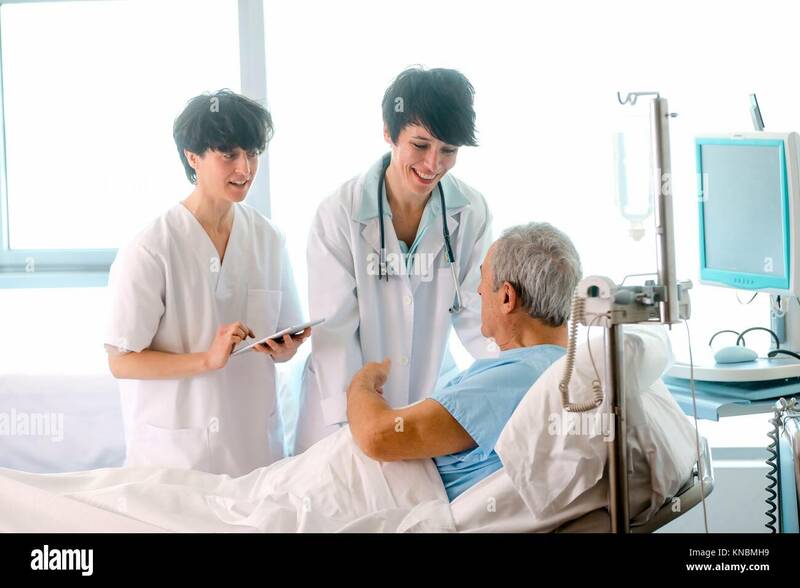 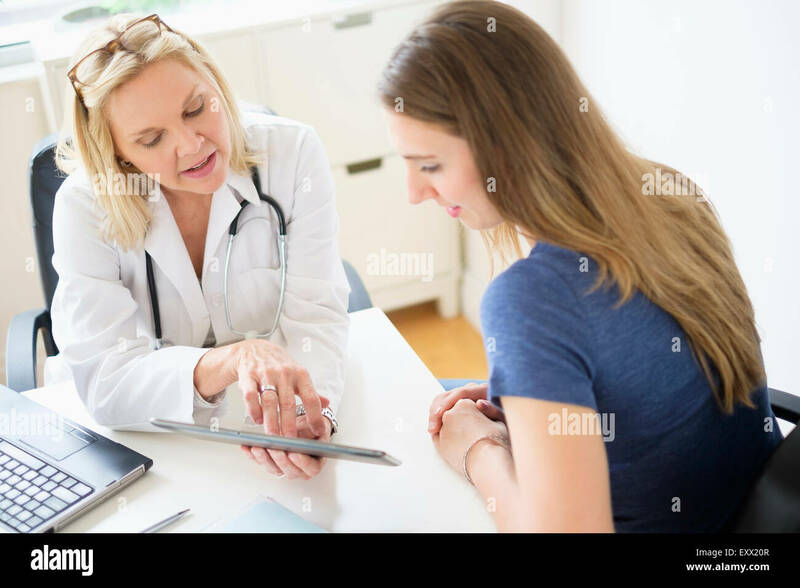 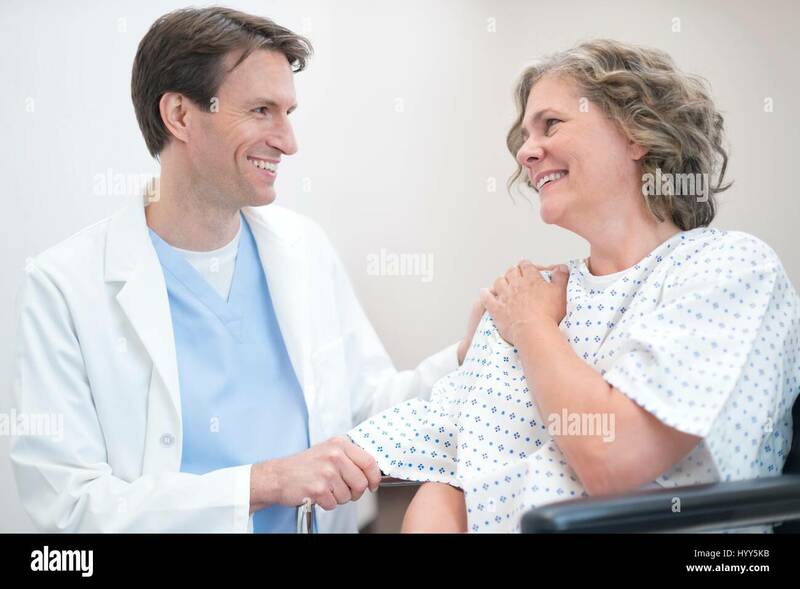 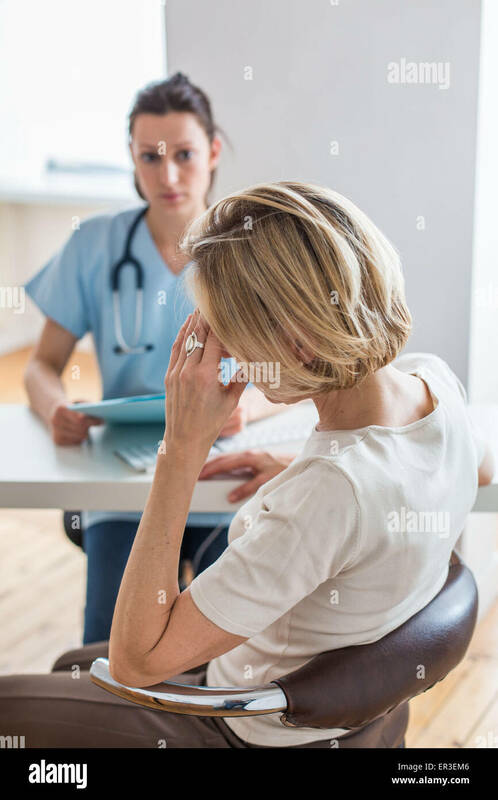 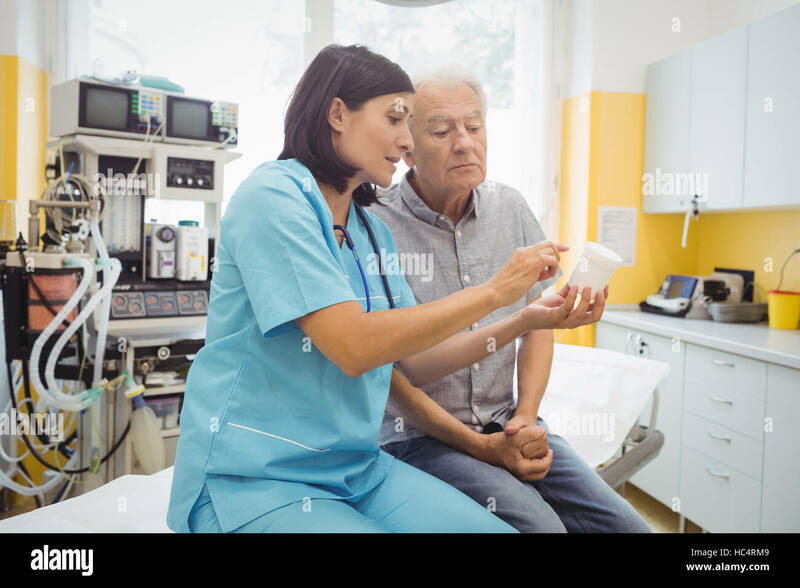 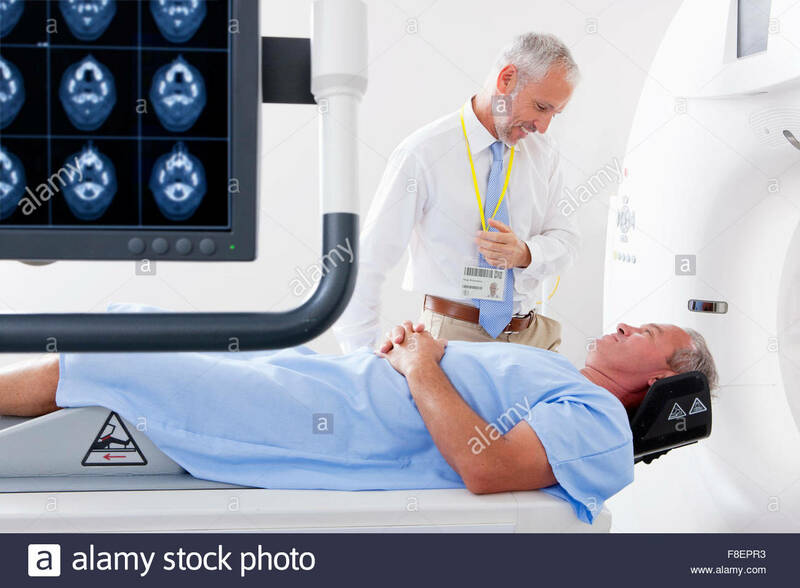 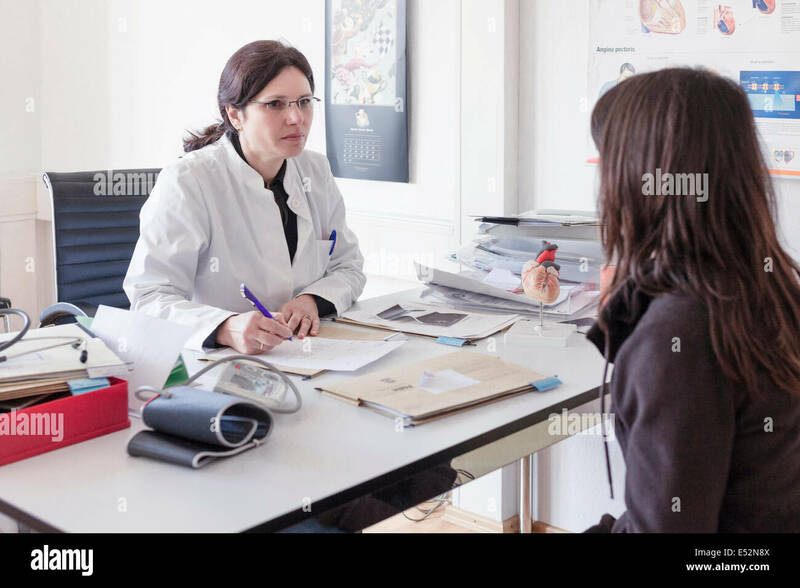 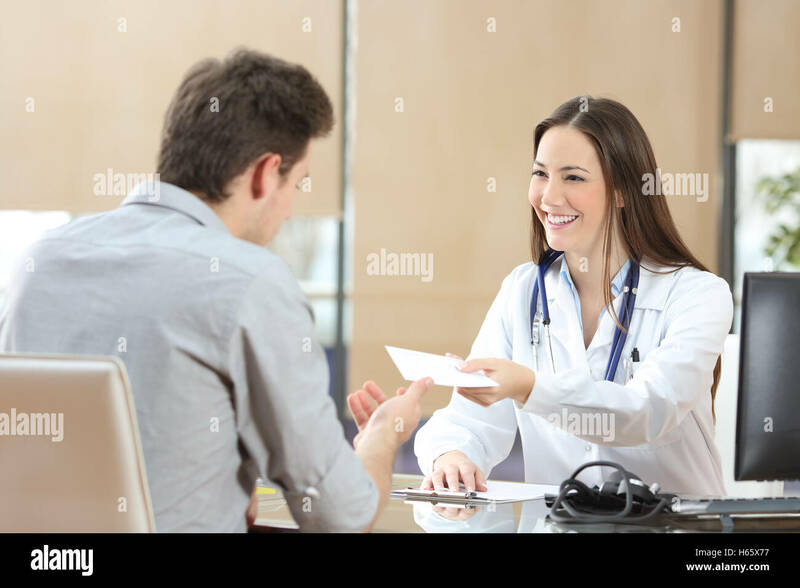 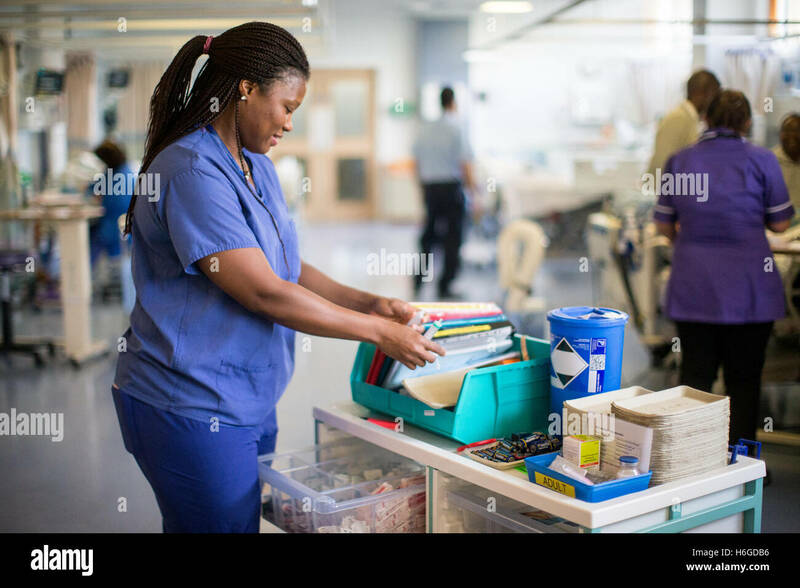 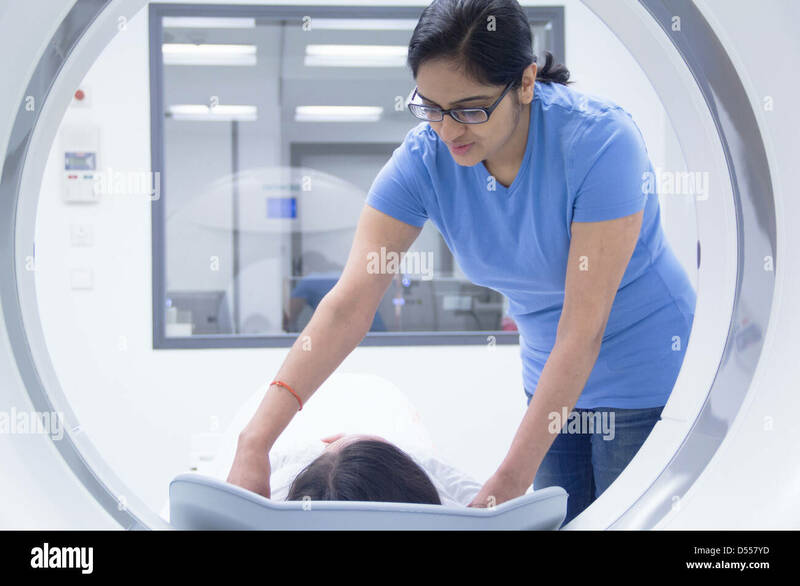 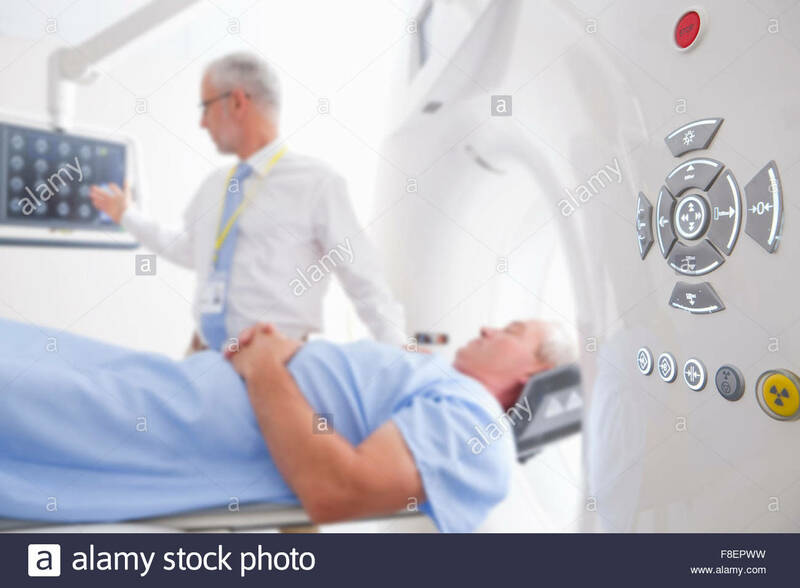 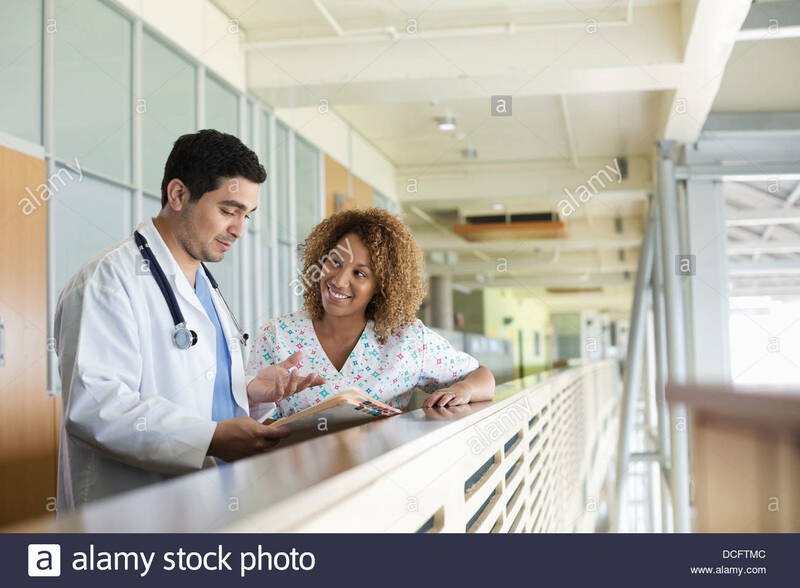 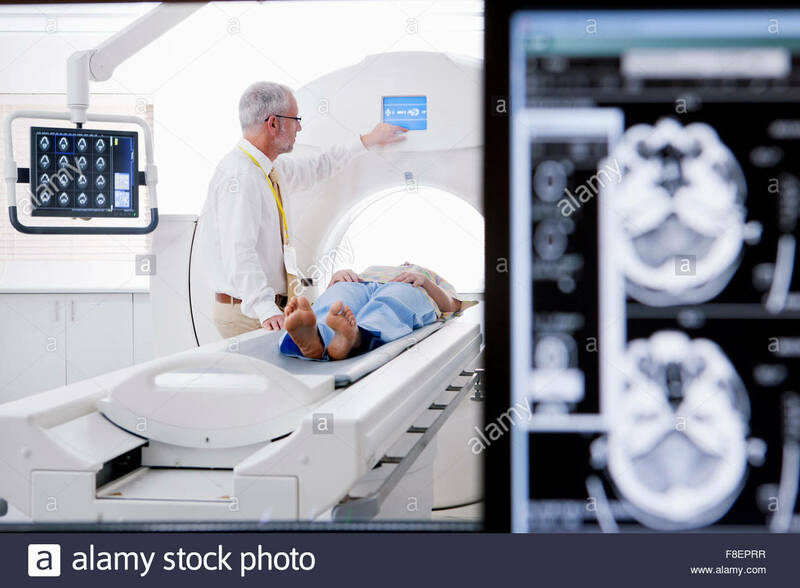 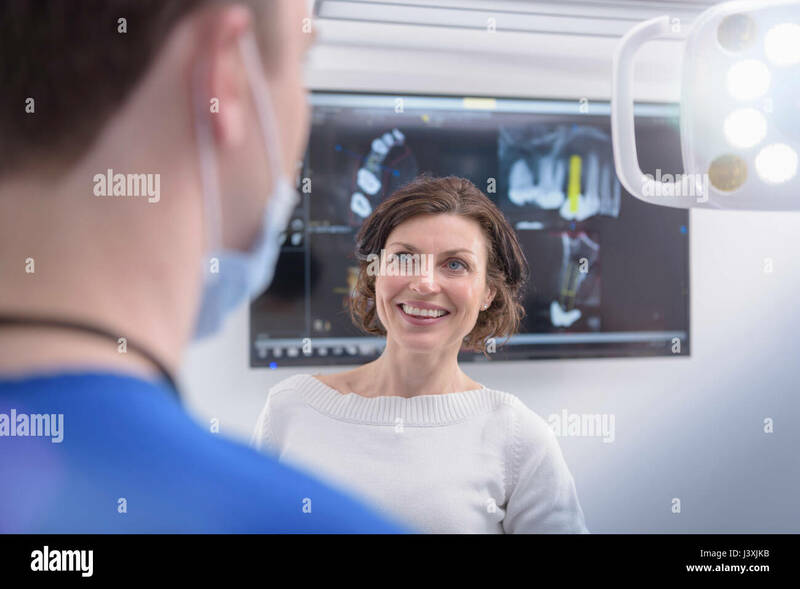 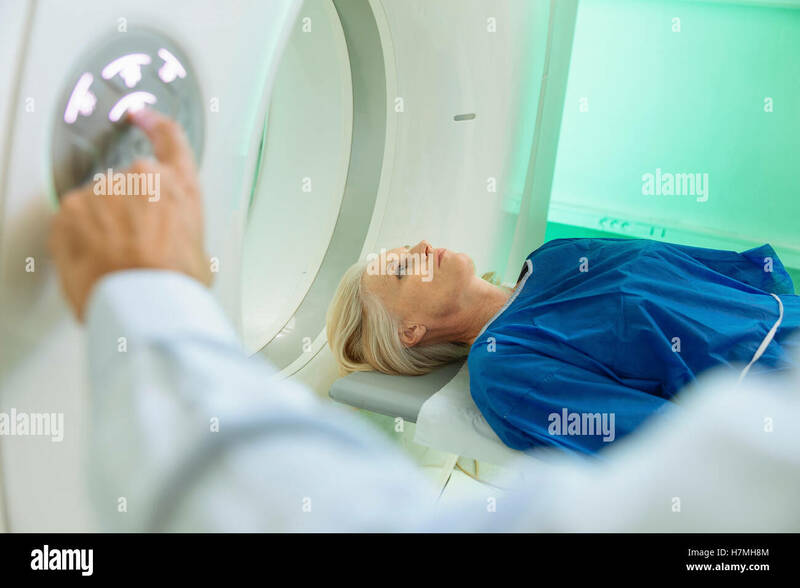 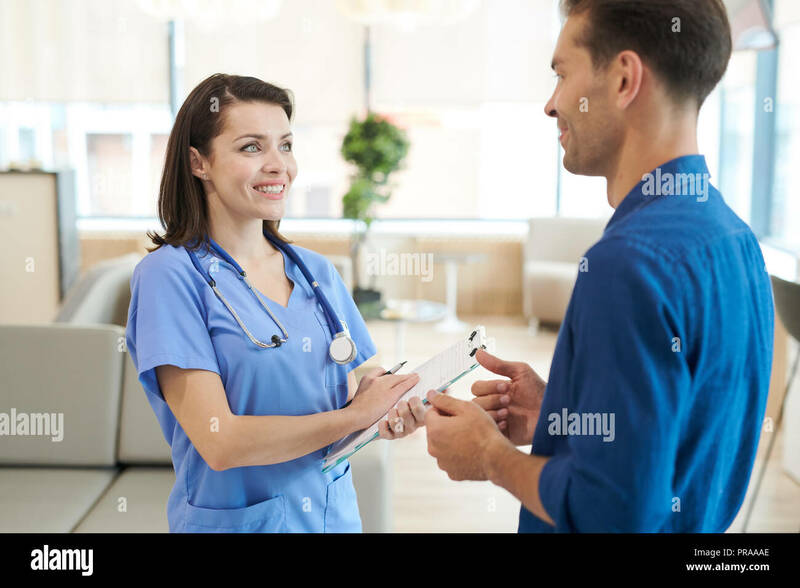 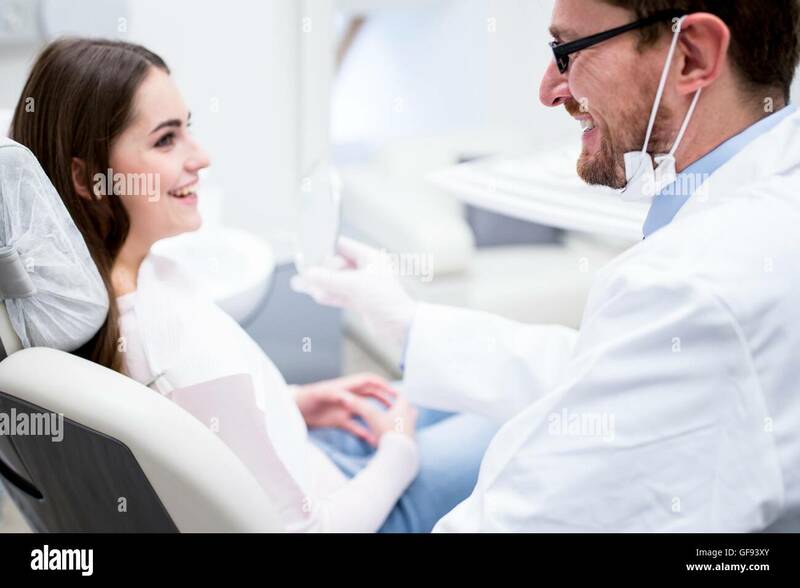 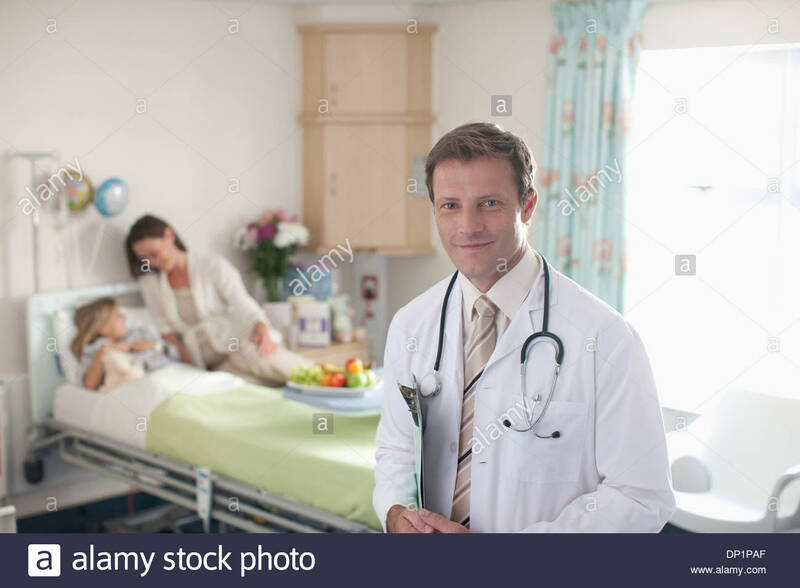 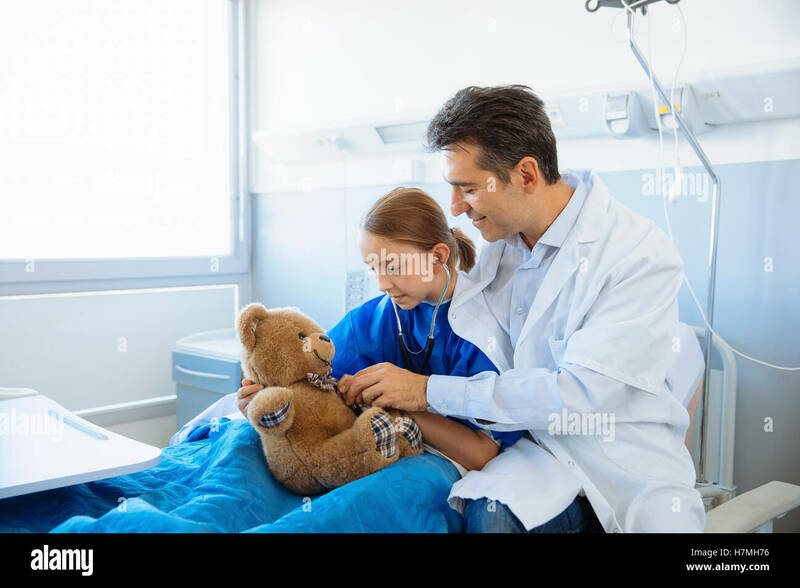 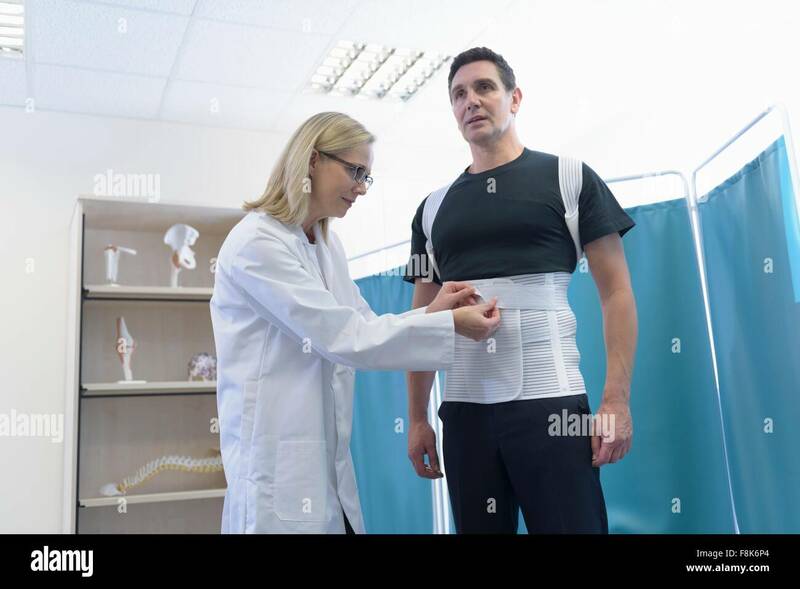 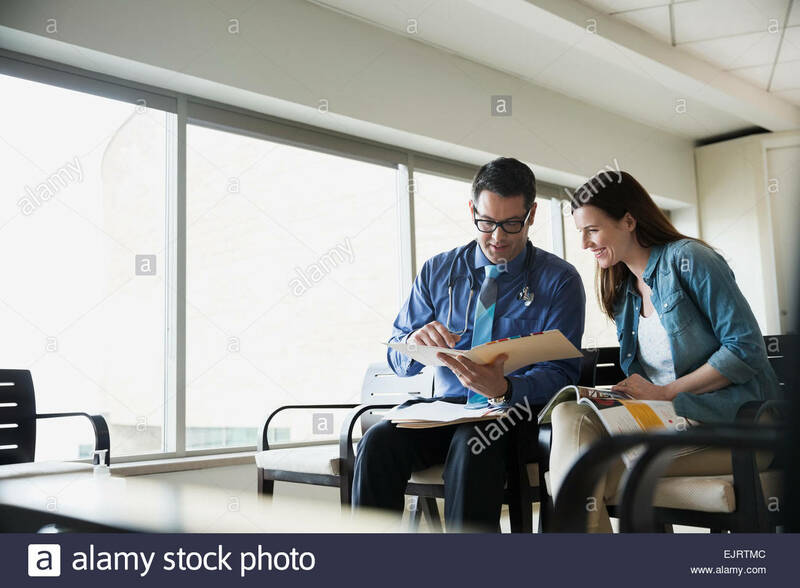 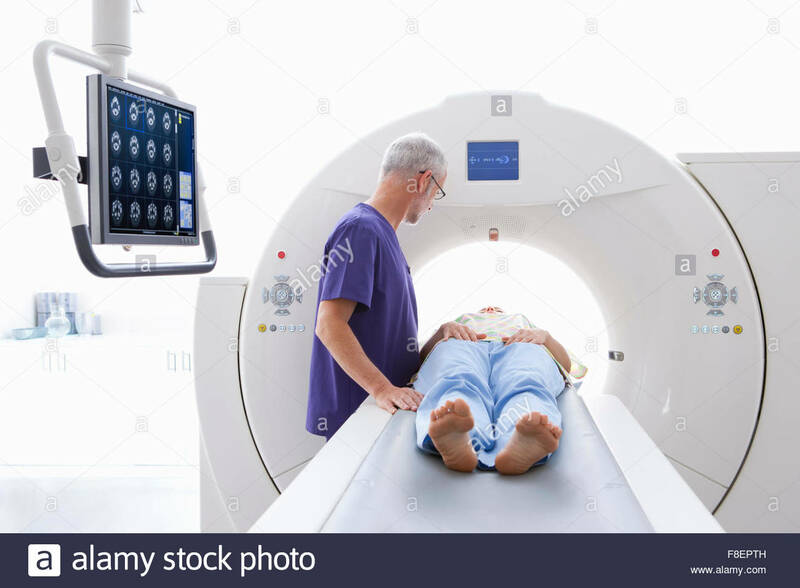 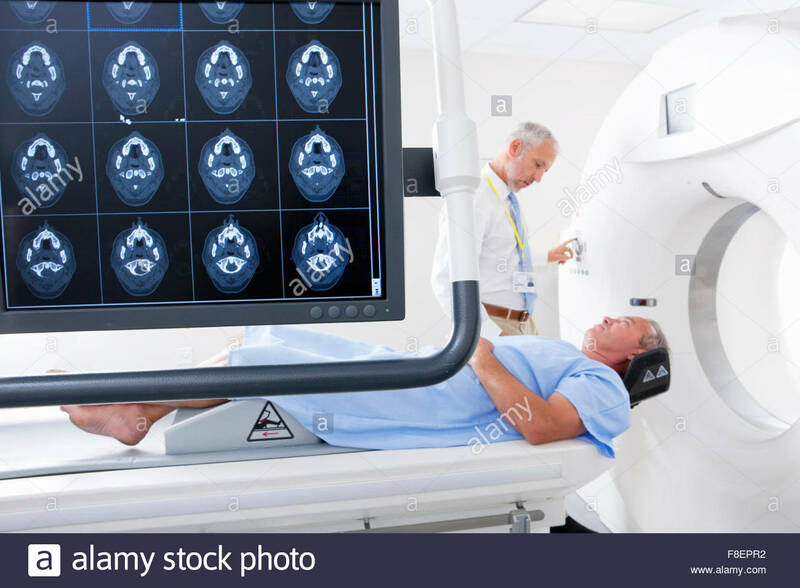 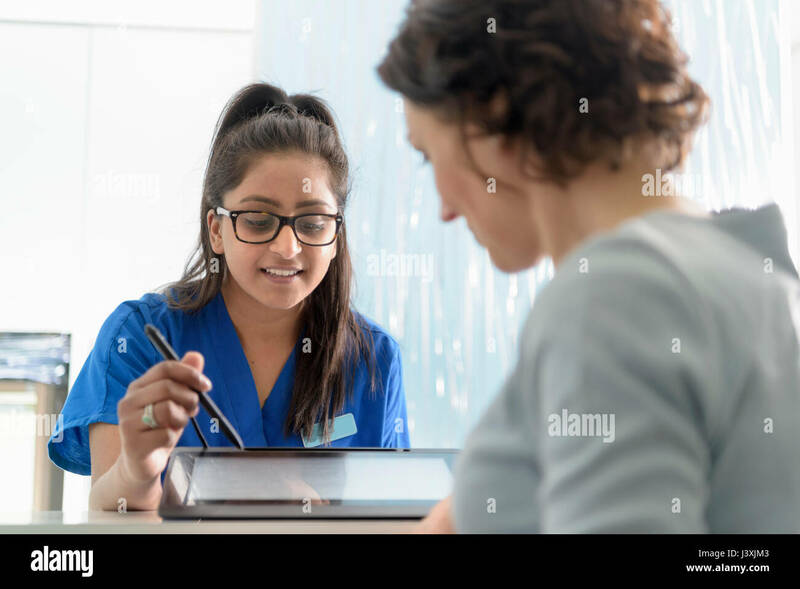 Male doctor smiling at mature female patient. 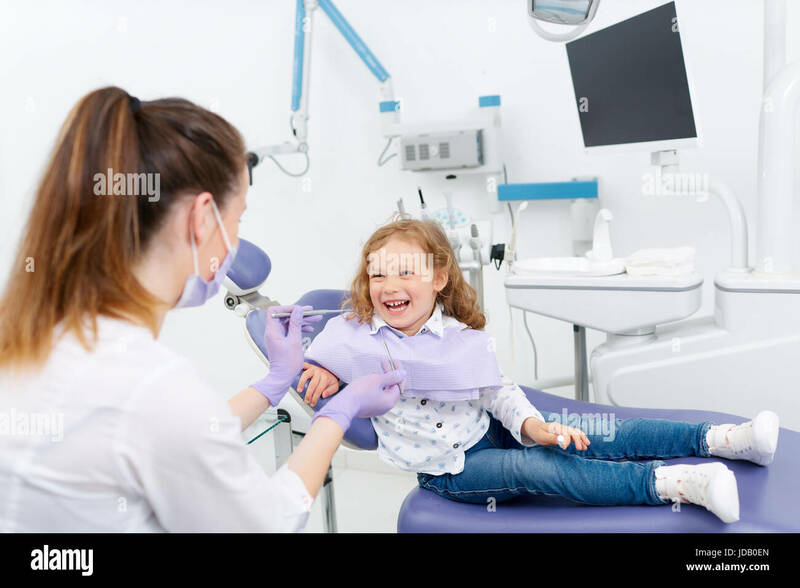 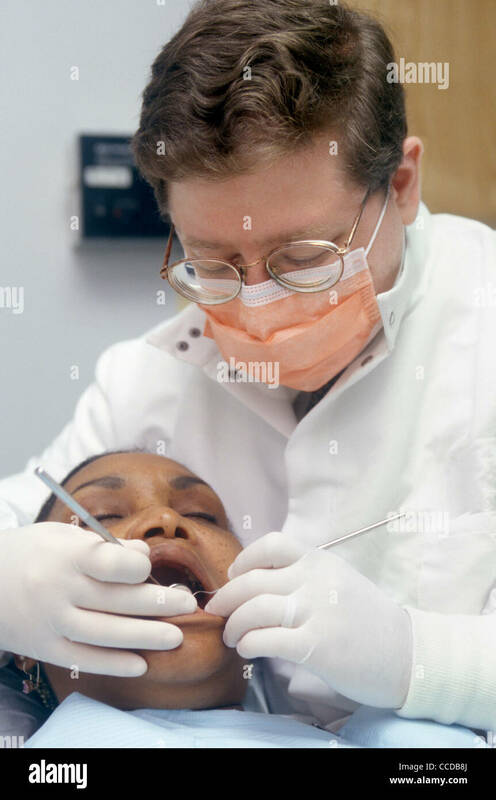 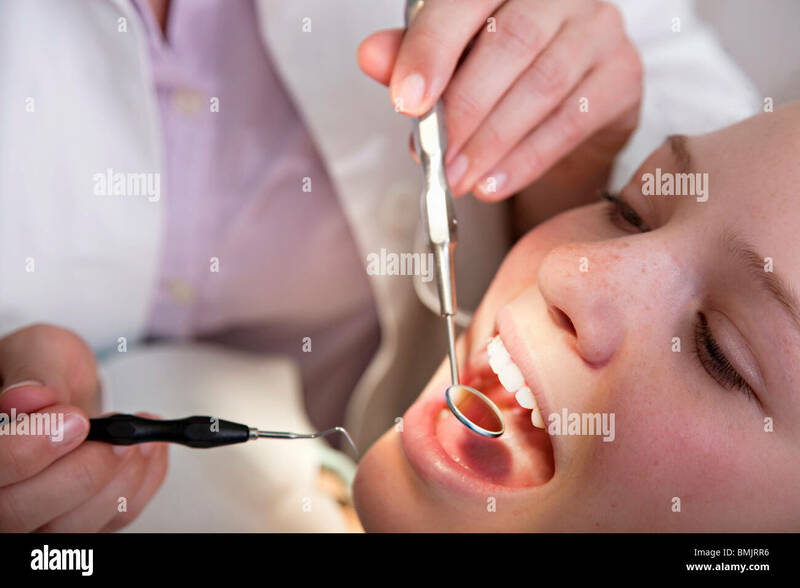 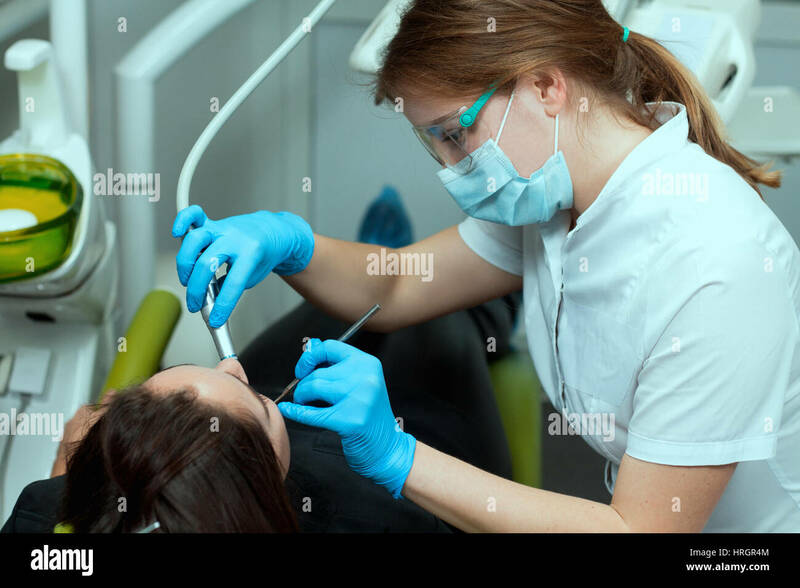 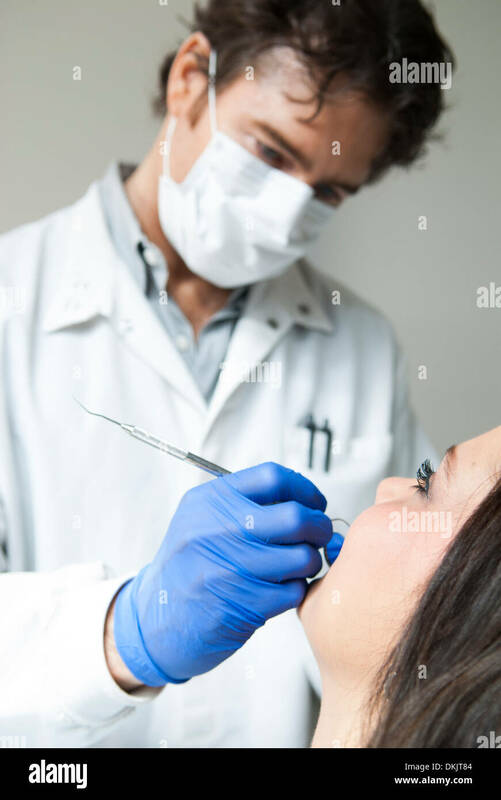 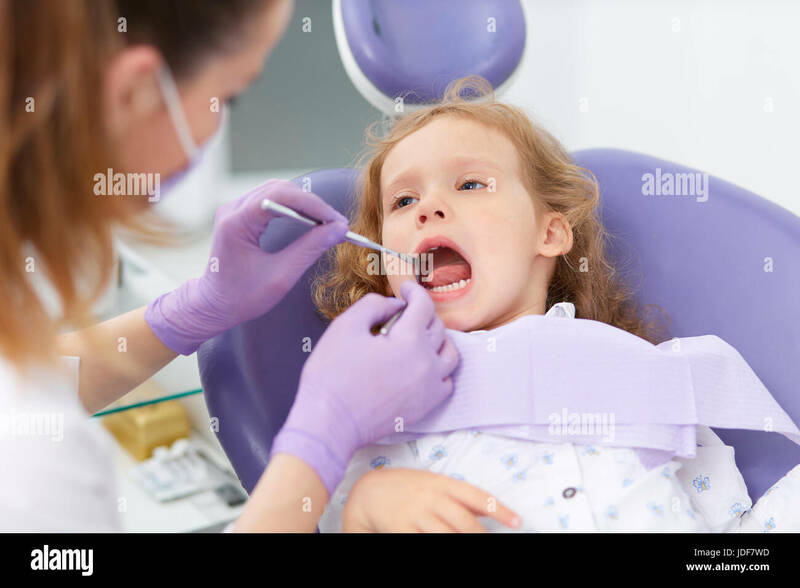 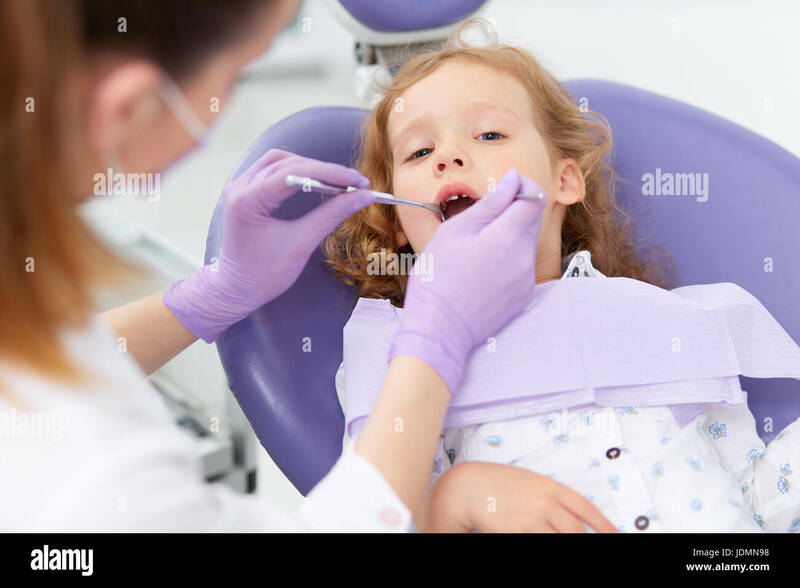 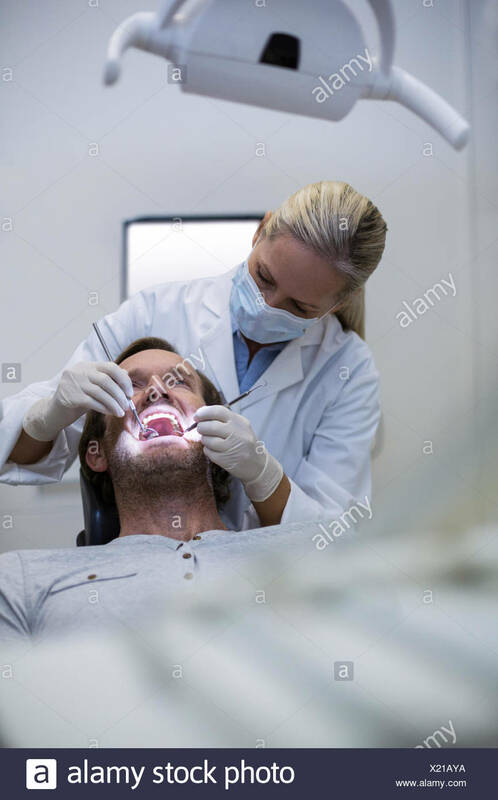 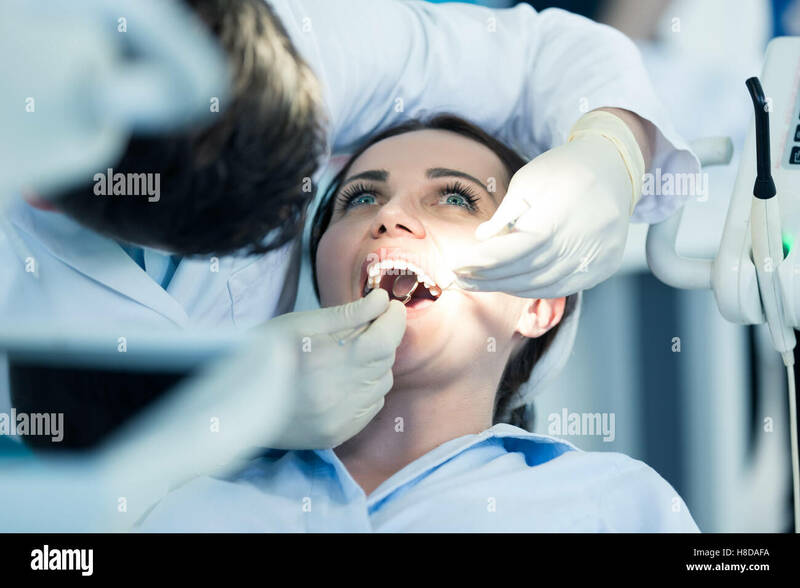 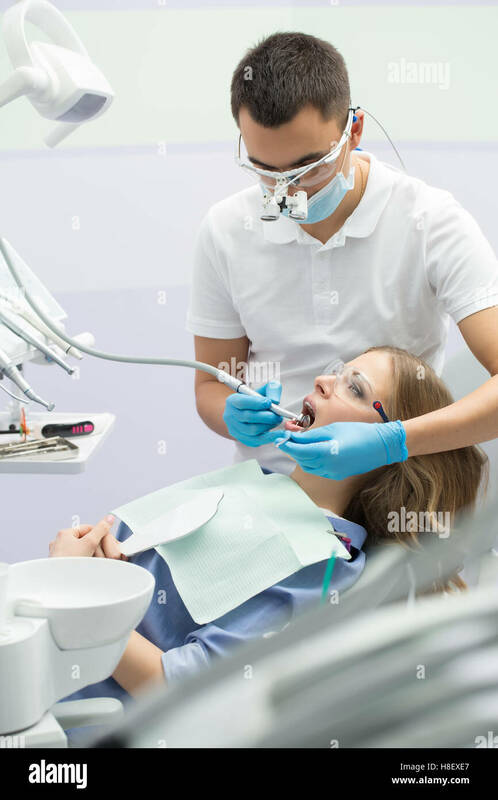 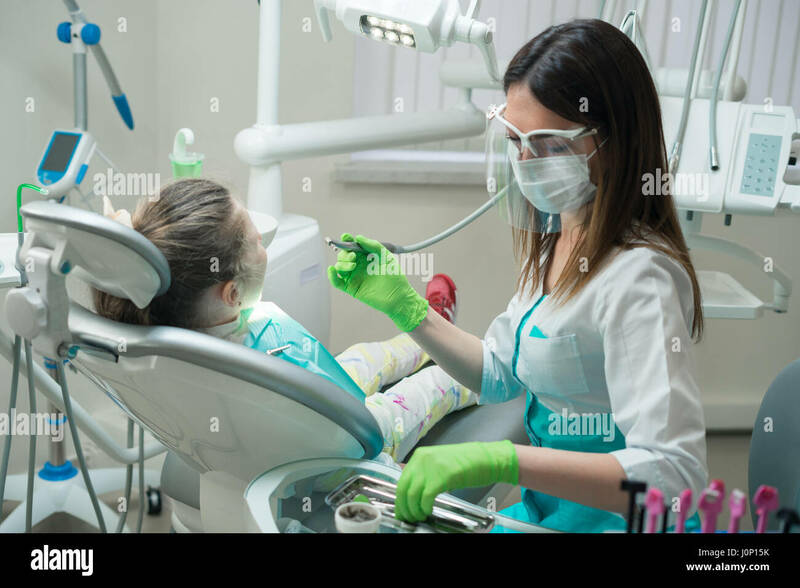 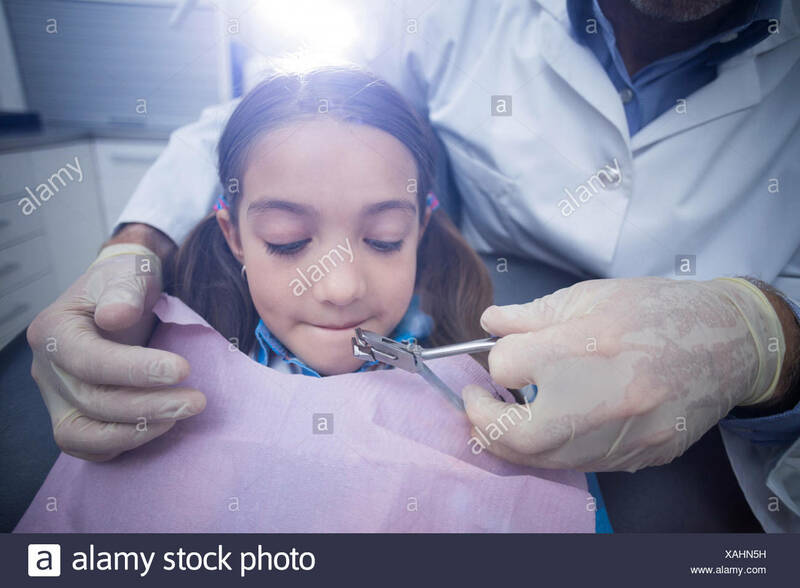 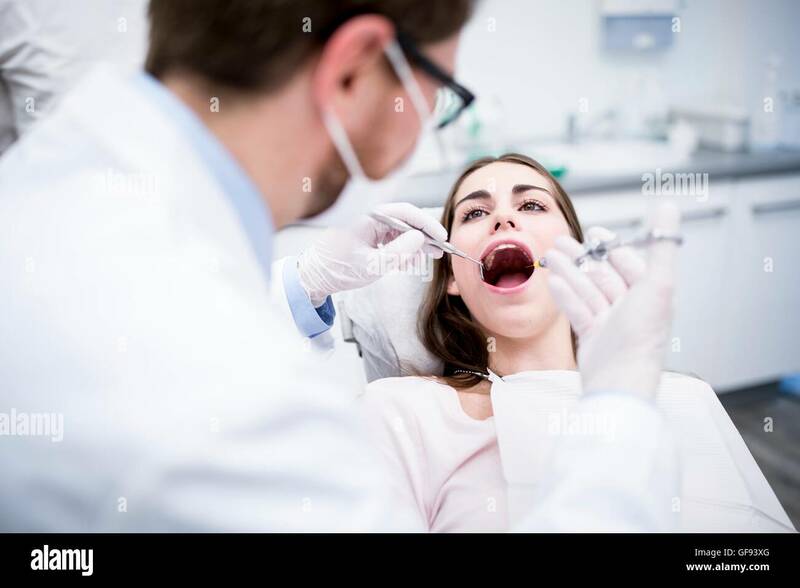 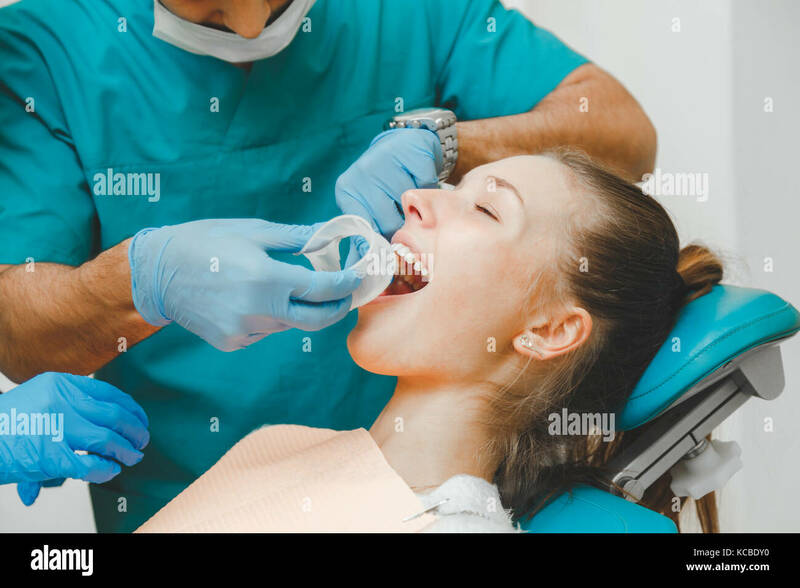 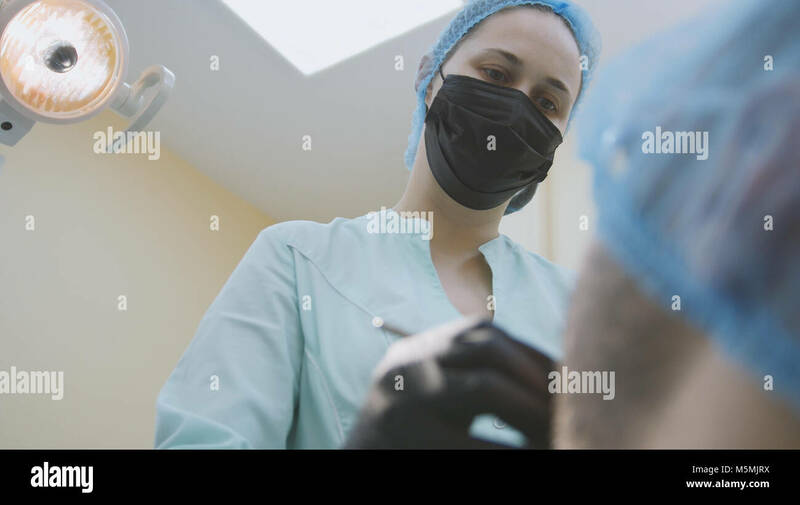 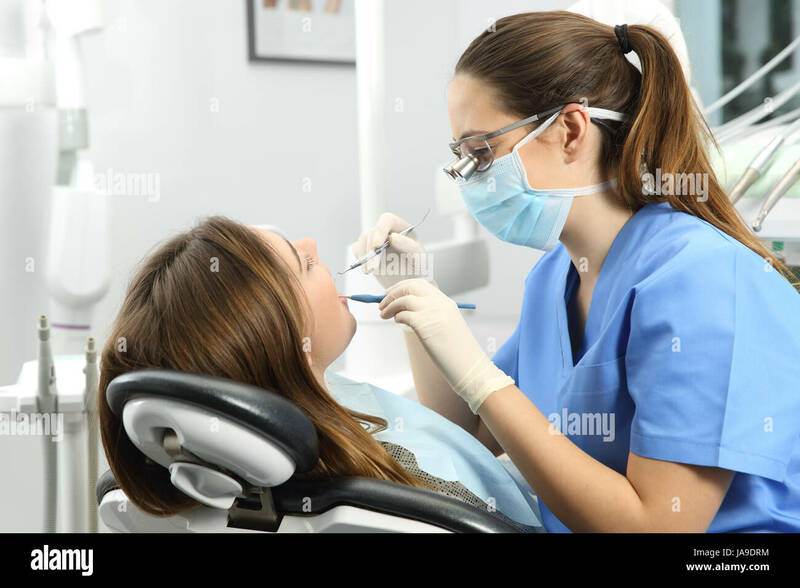 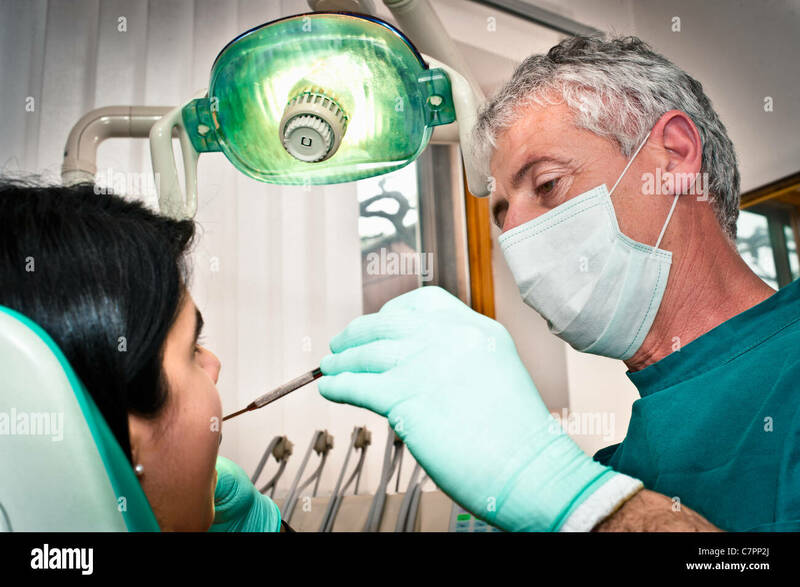 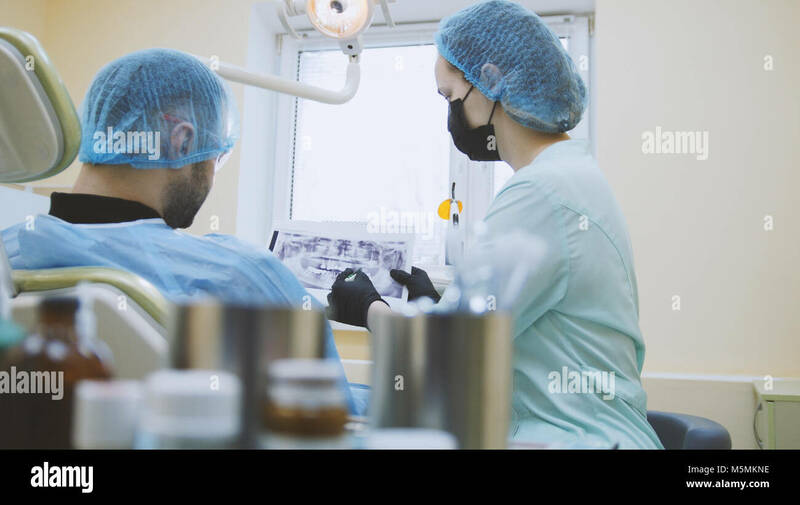 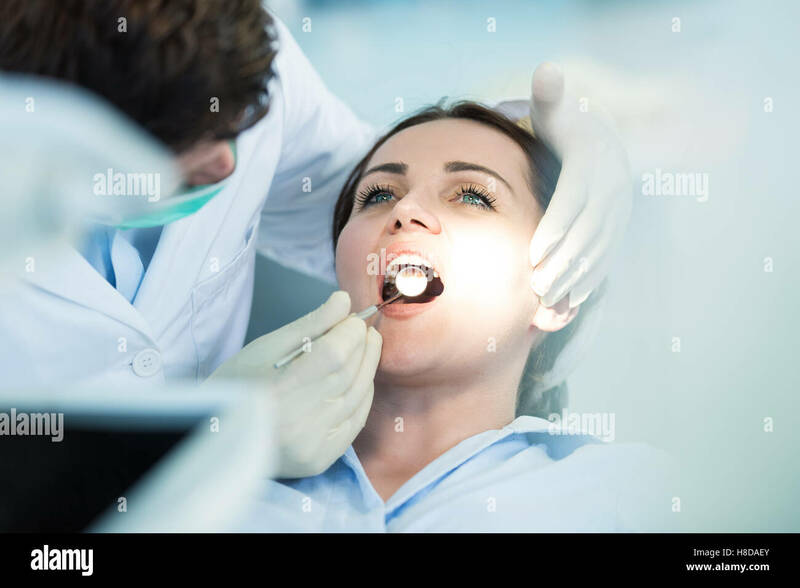 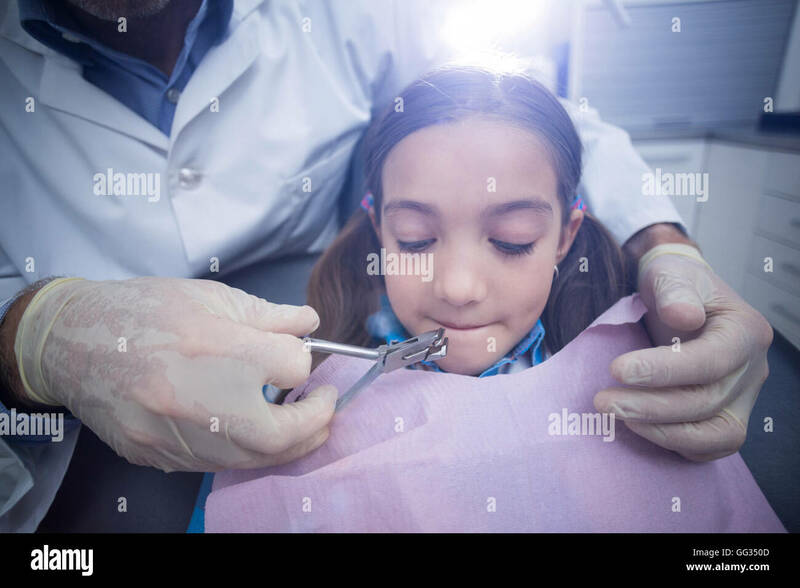 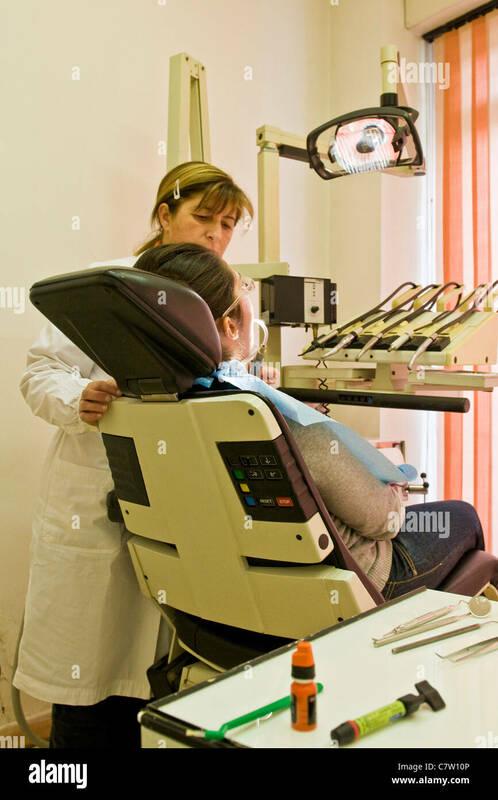 A dentist performs dental work on a female patient. 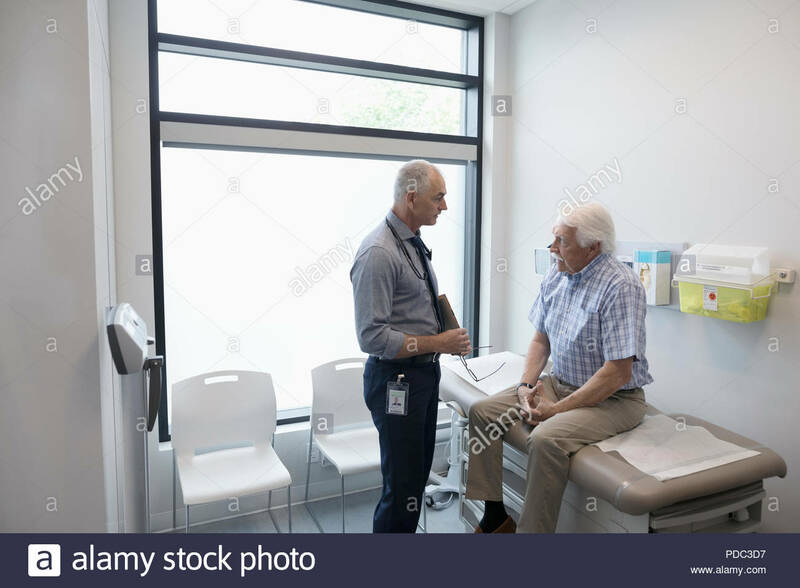 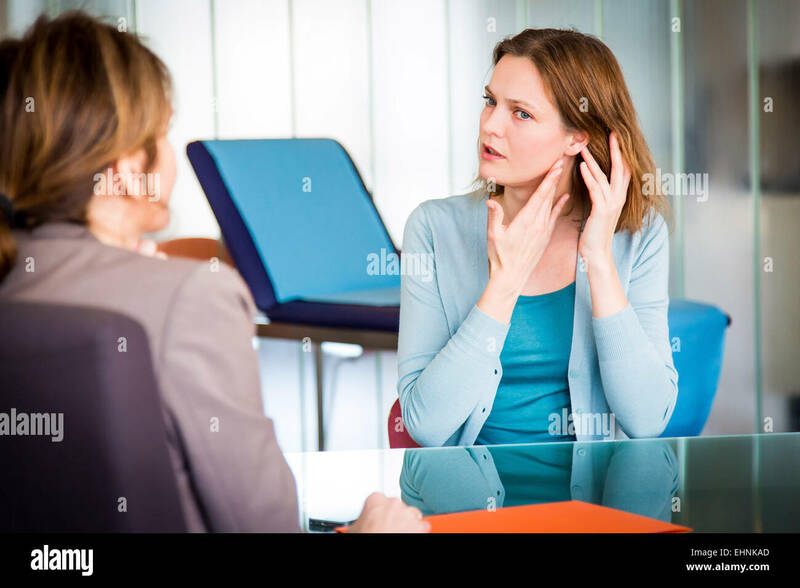 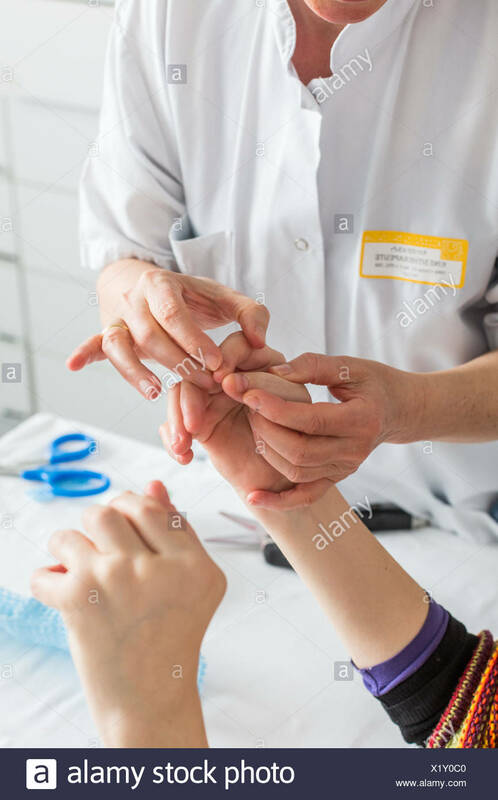 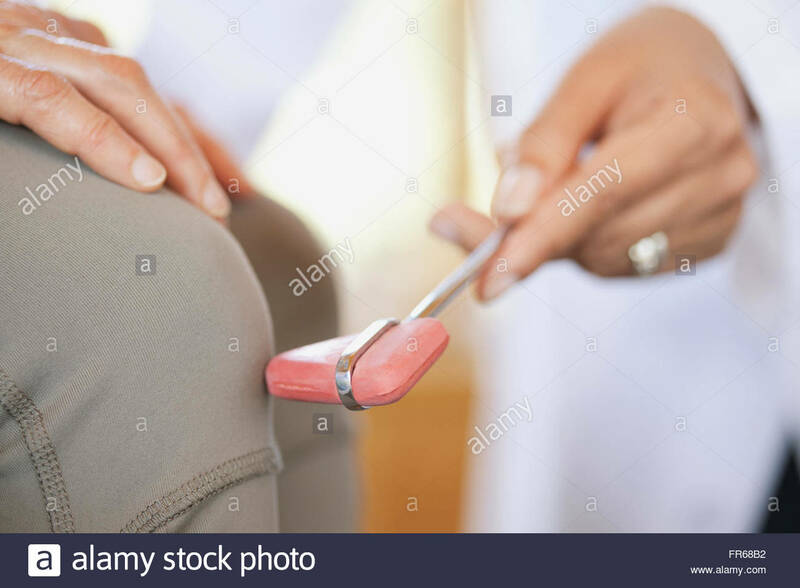 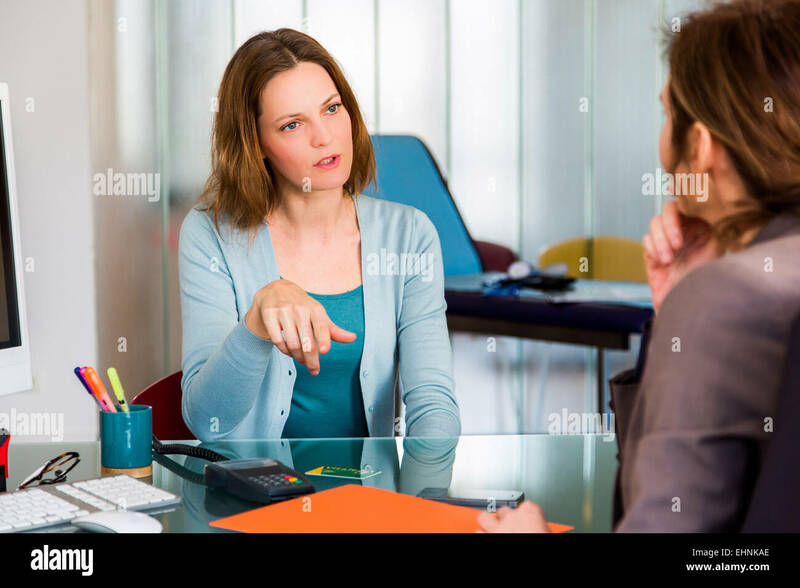 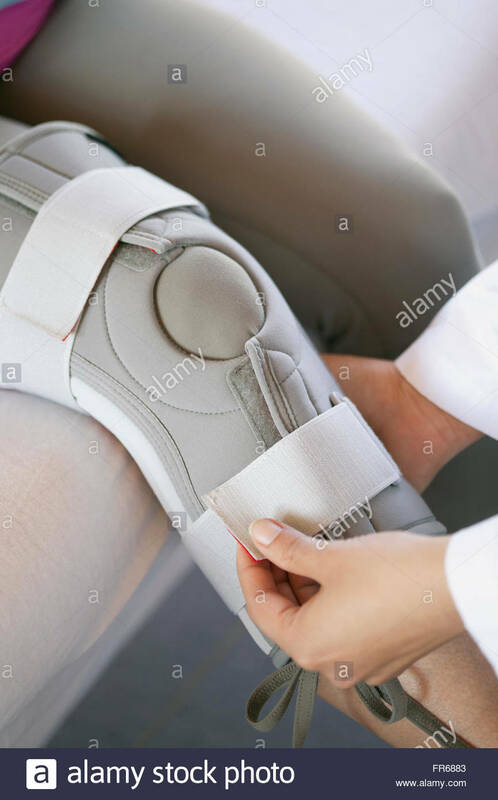 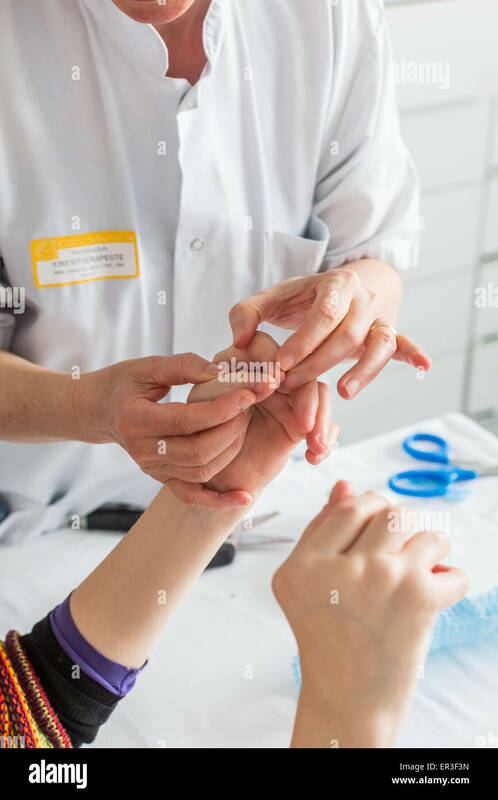 Patient with rheumatoid arthritis and physiotherapist. 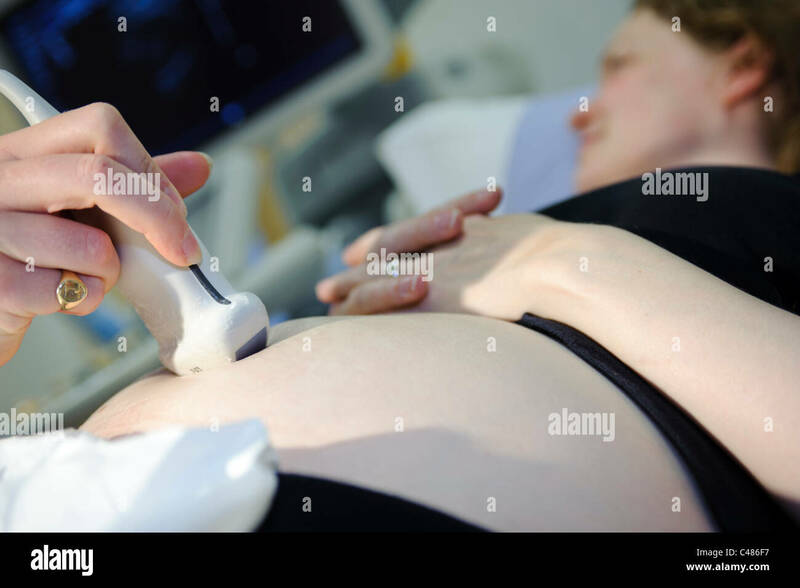 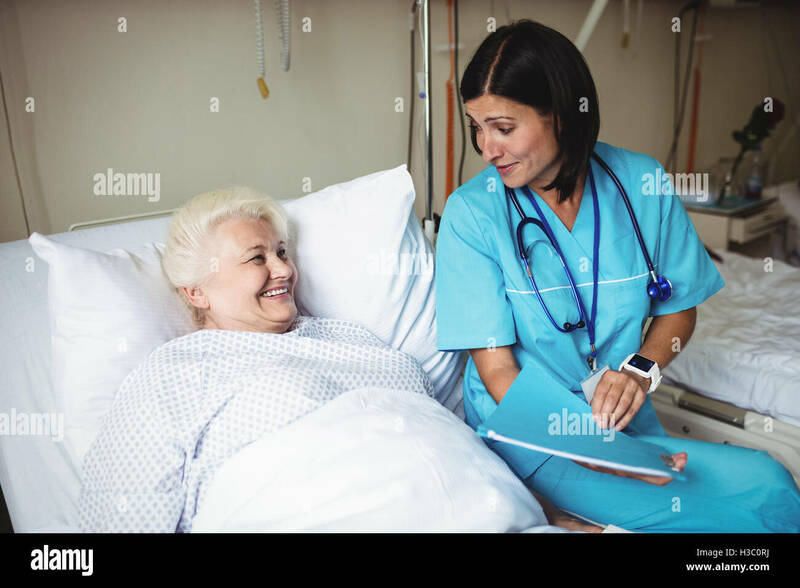 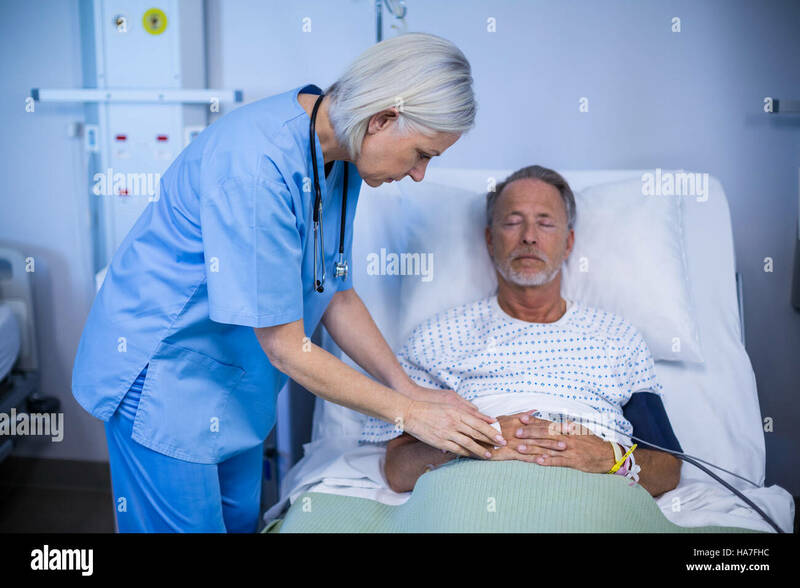 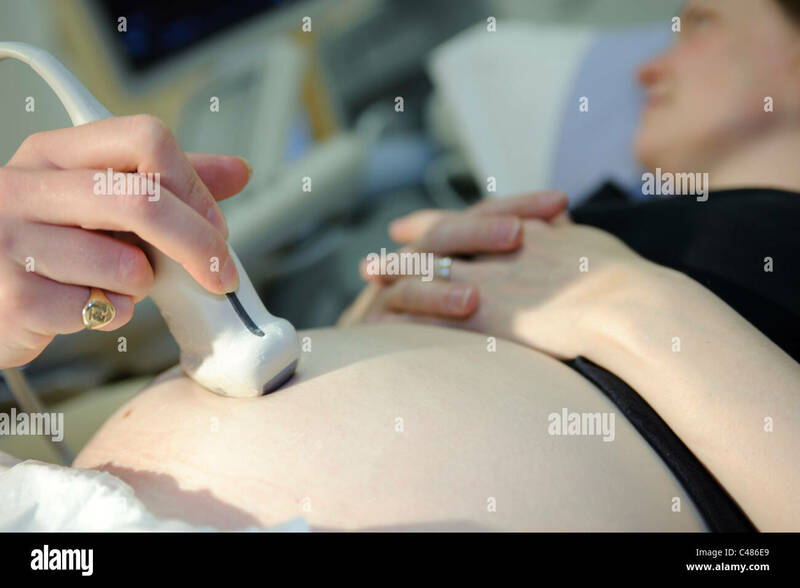 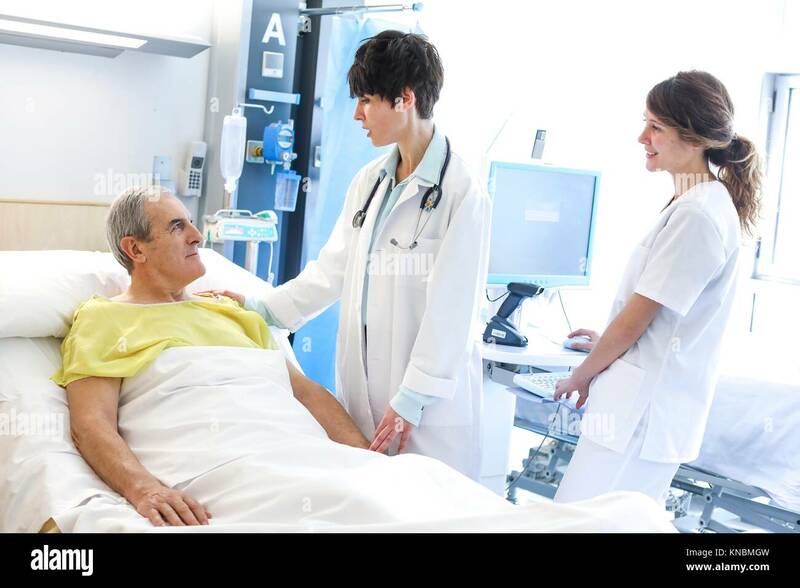 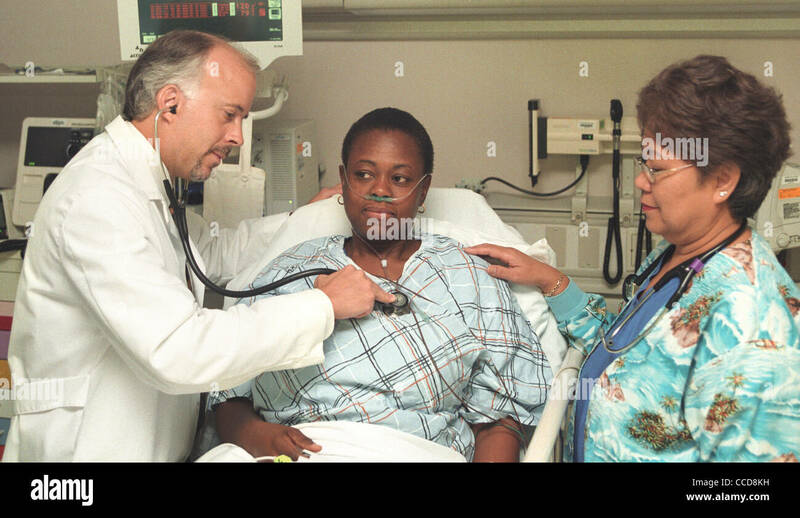 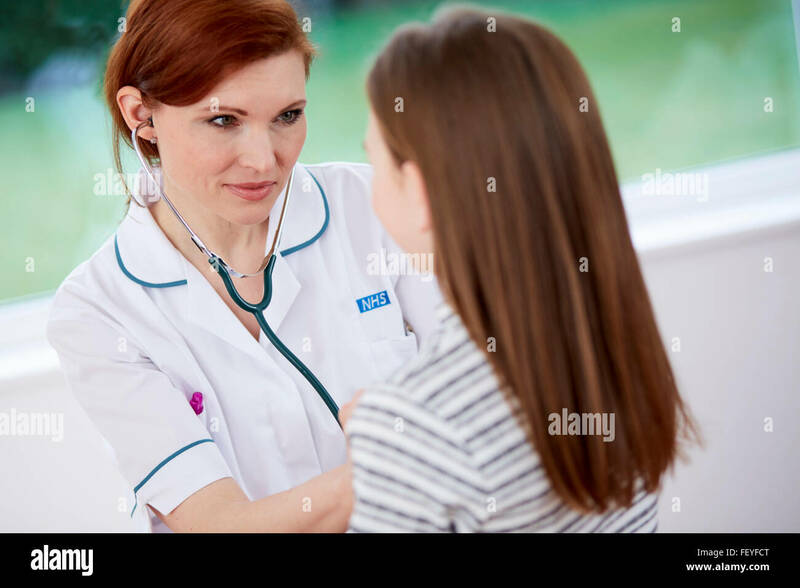 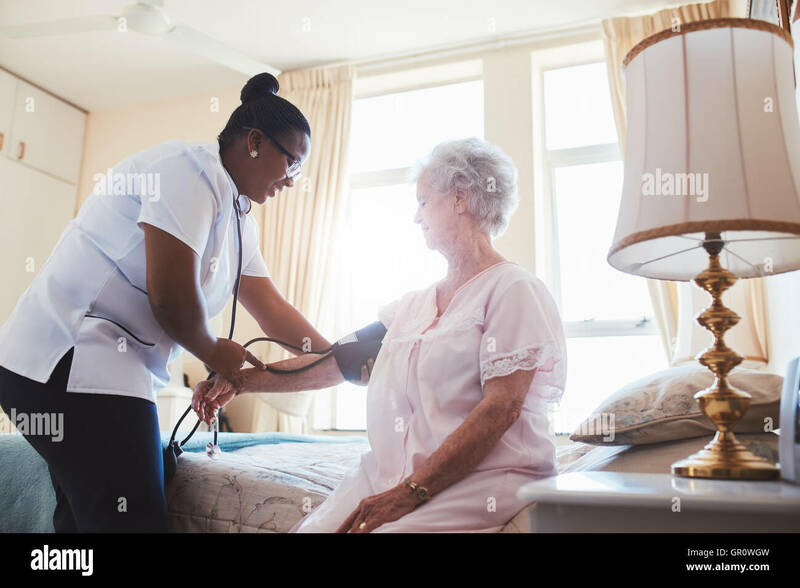 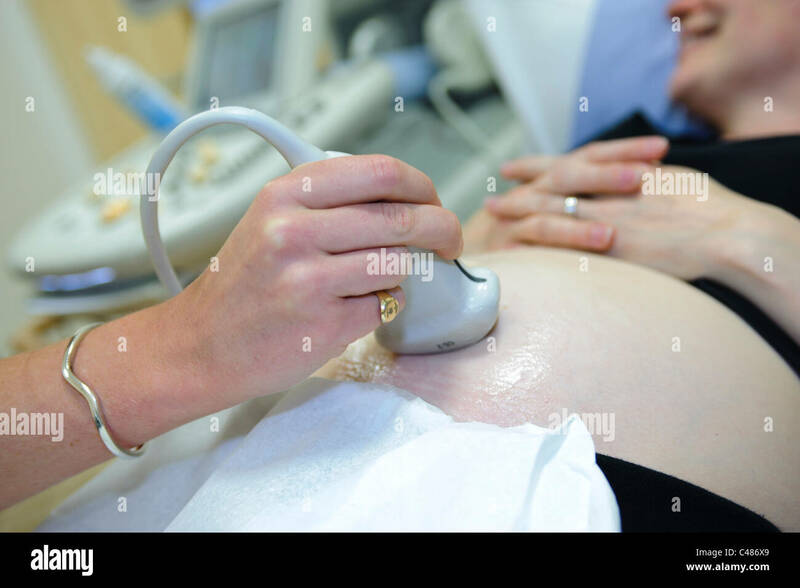 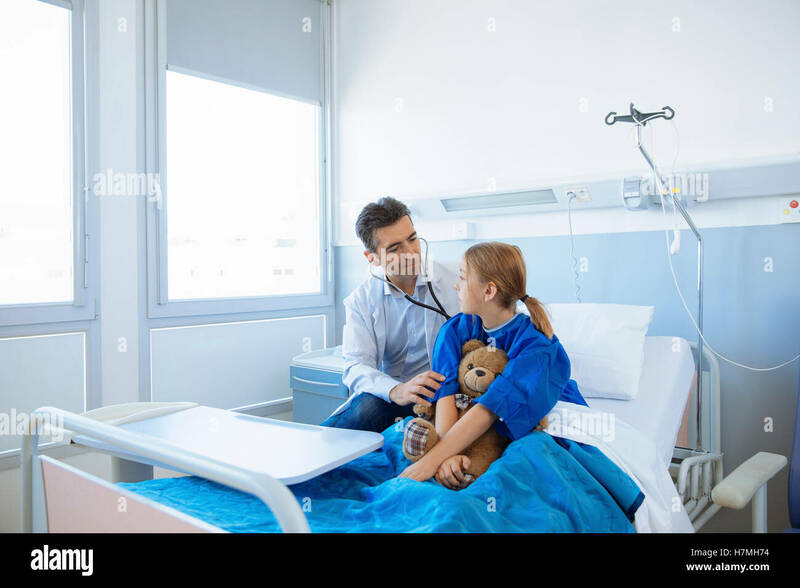 A doctor uses a stethoscope to listen to the heartbeat of a middle aged woman patient in a hospital bed. 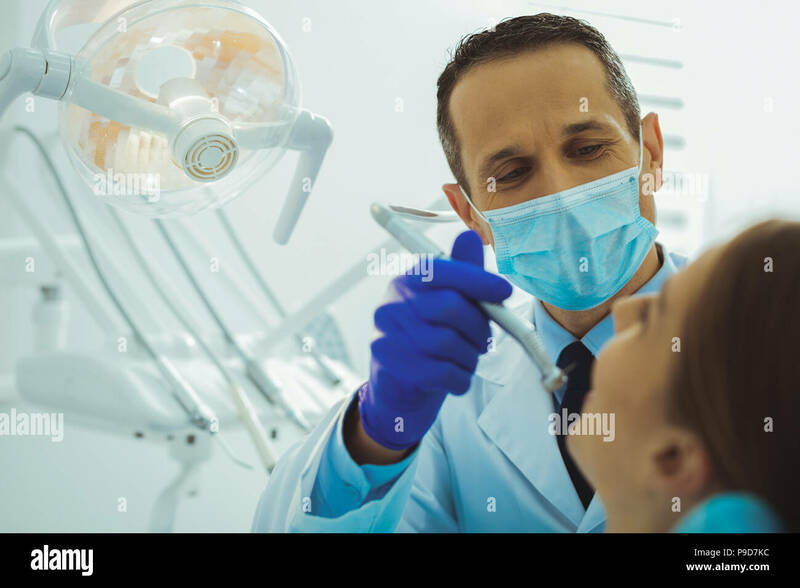 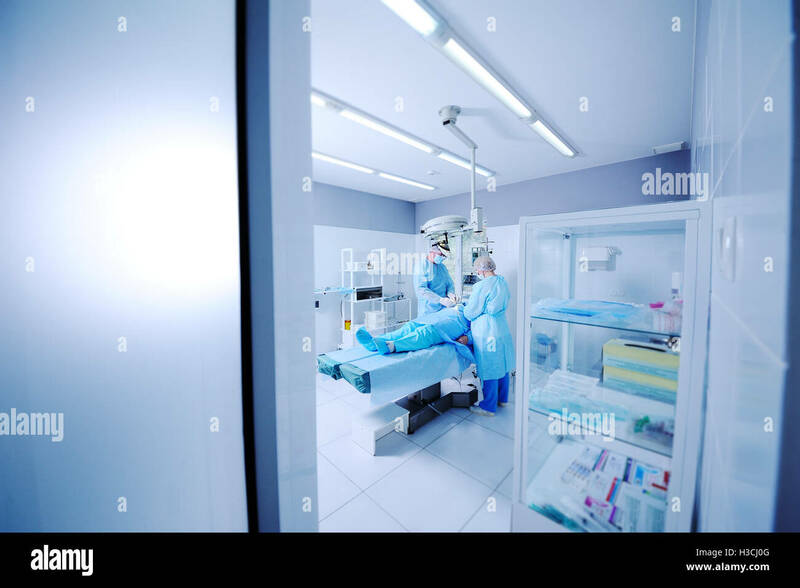 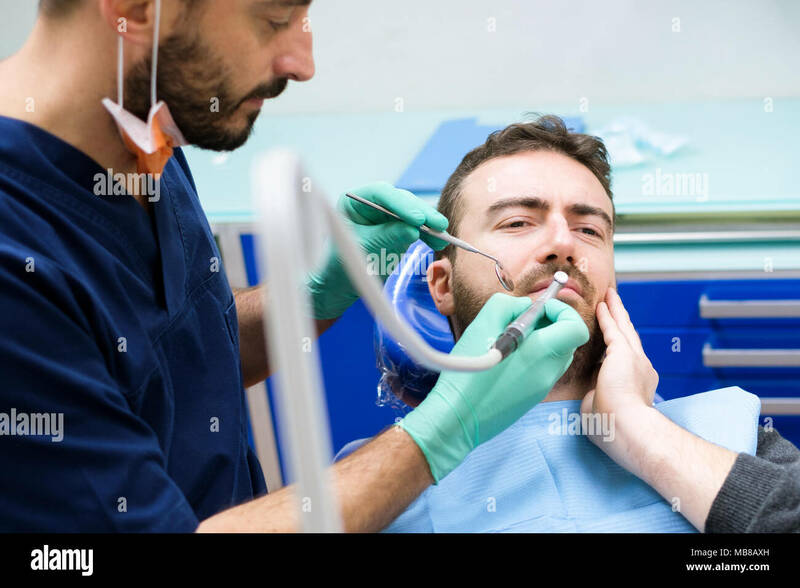 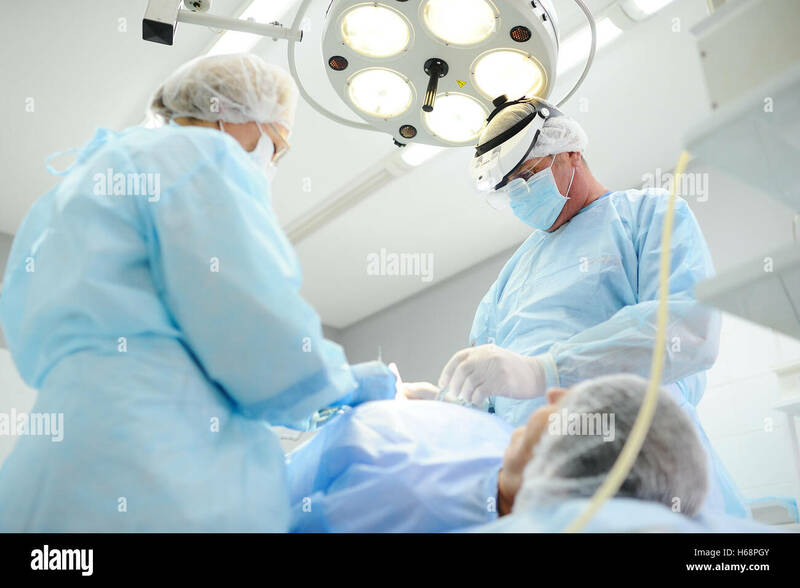 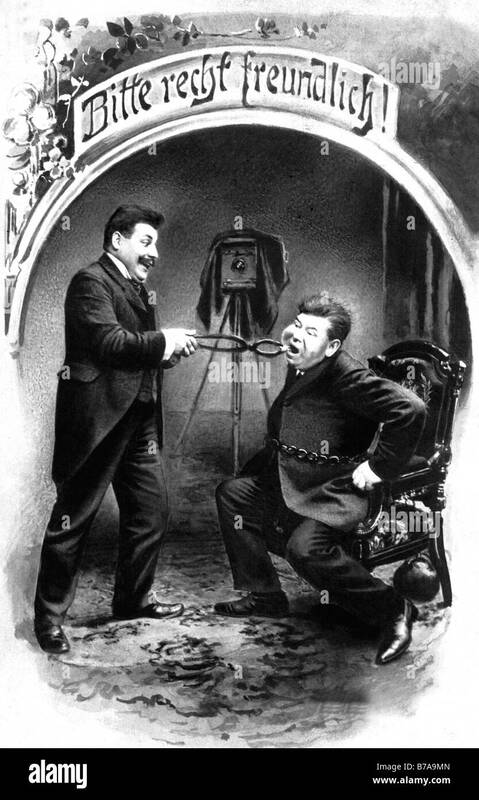 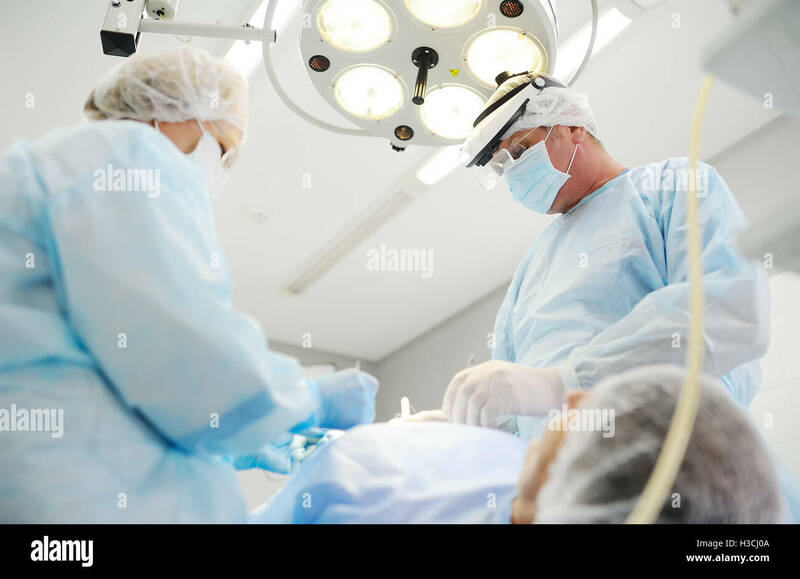 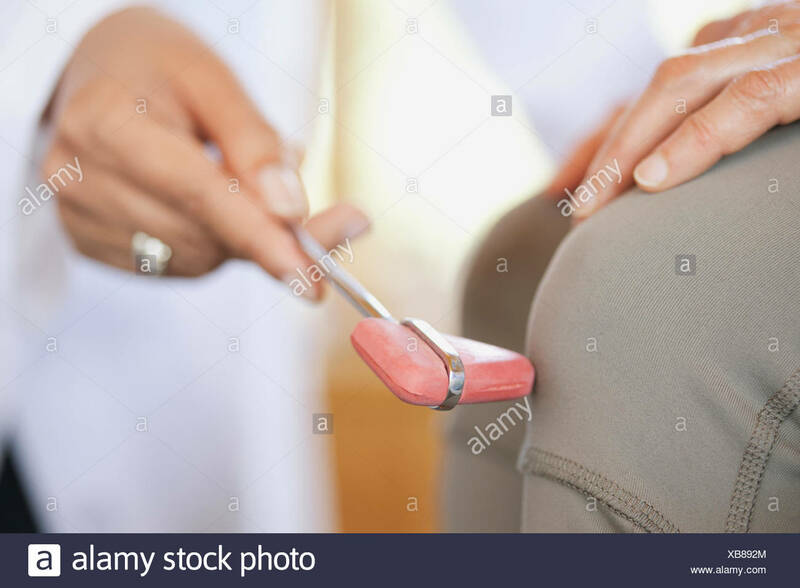 Doctor dentist puts the retractor to the patient. 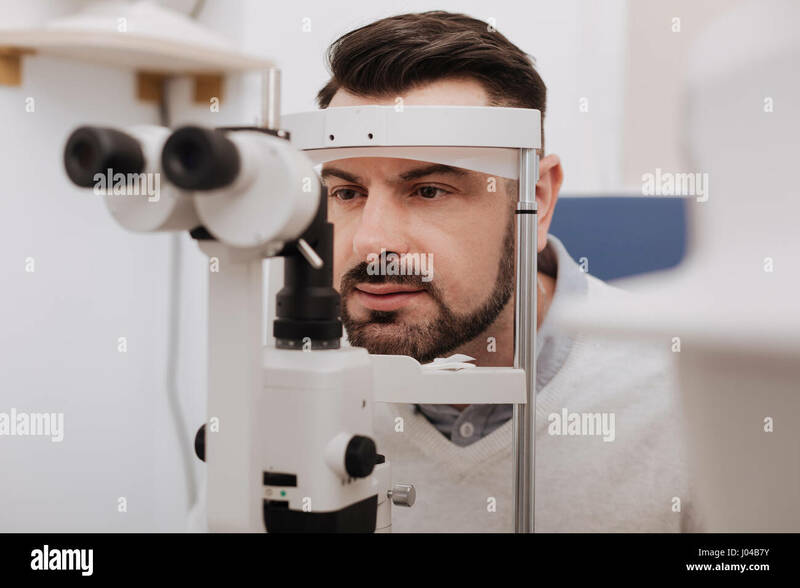 Optician giving new glasses to customer for testing and trying. 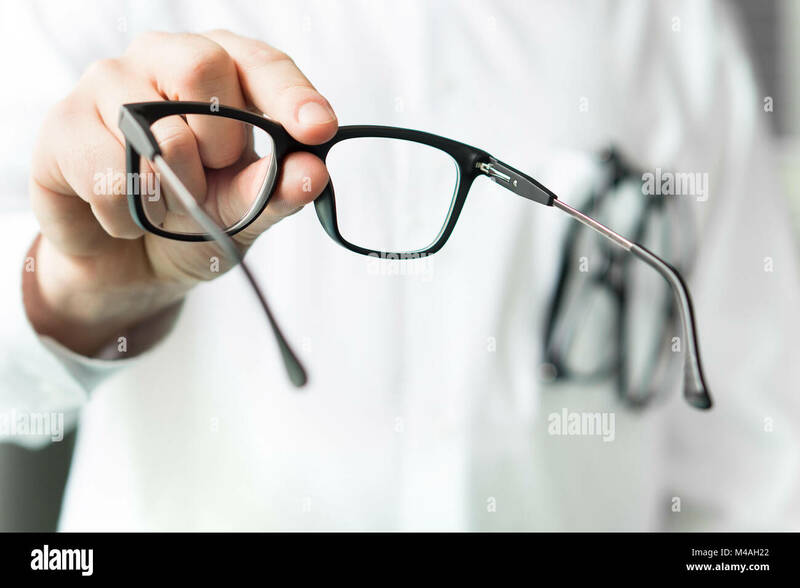 Eye doctor showing patient lenses. 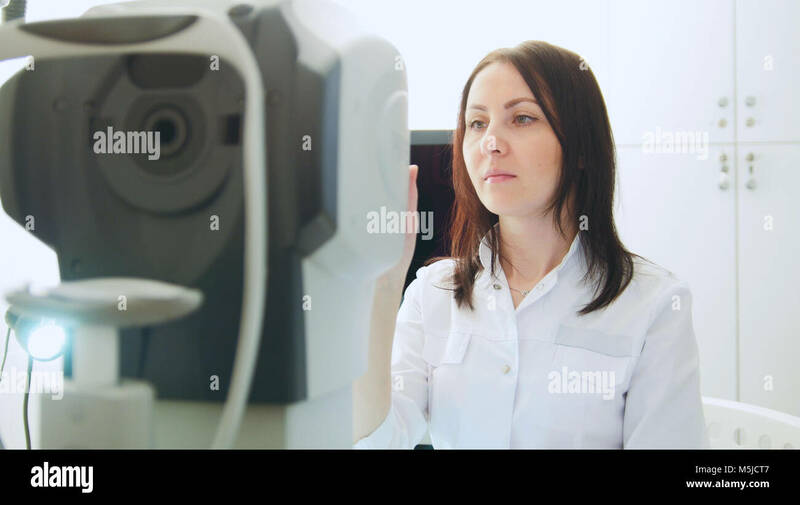 Professional optometrist in white coat. 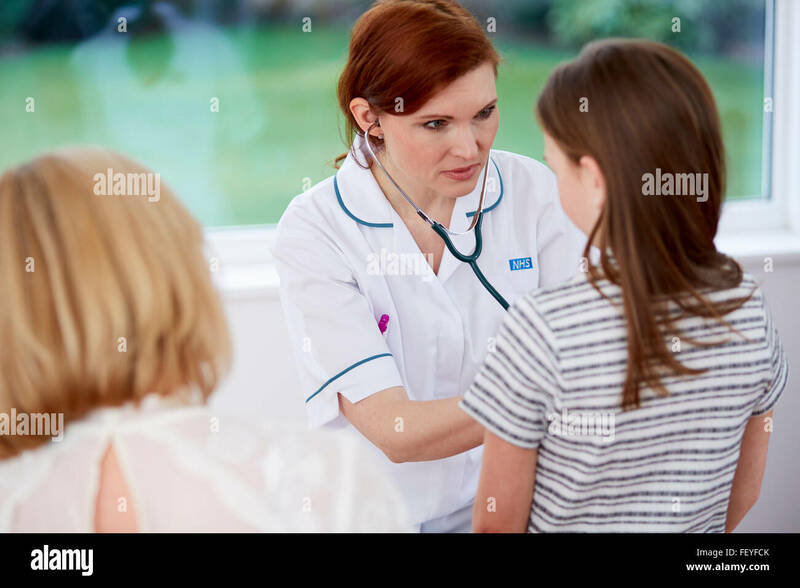 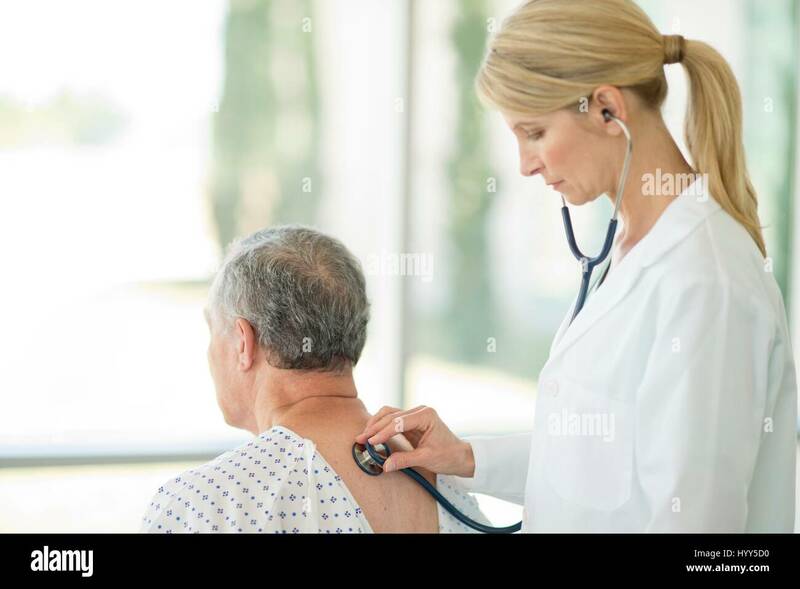 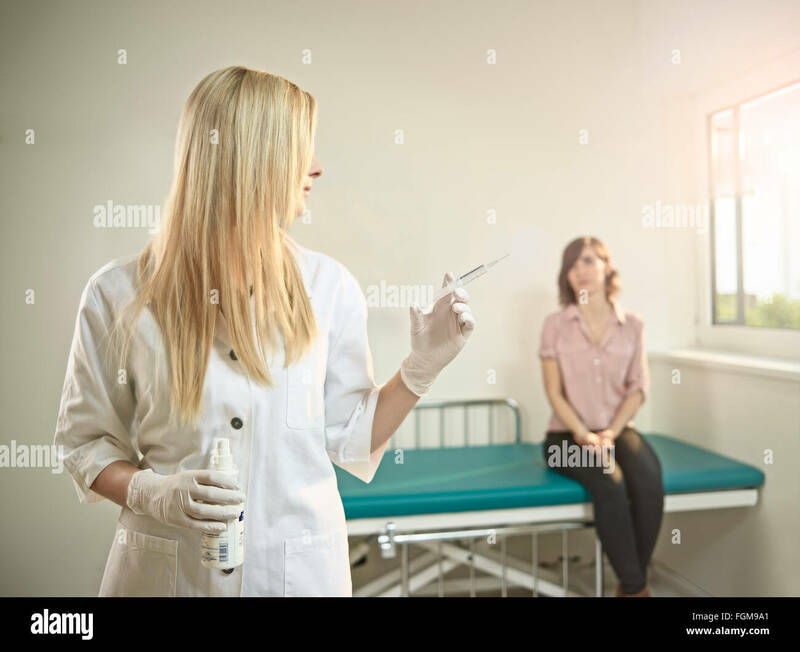 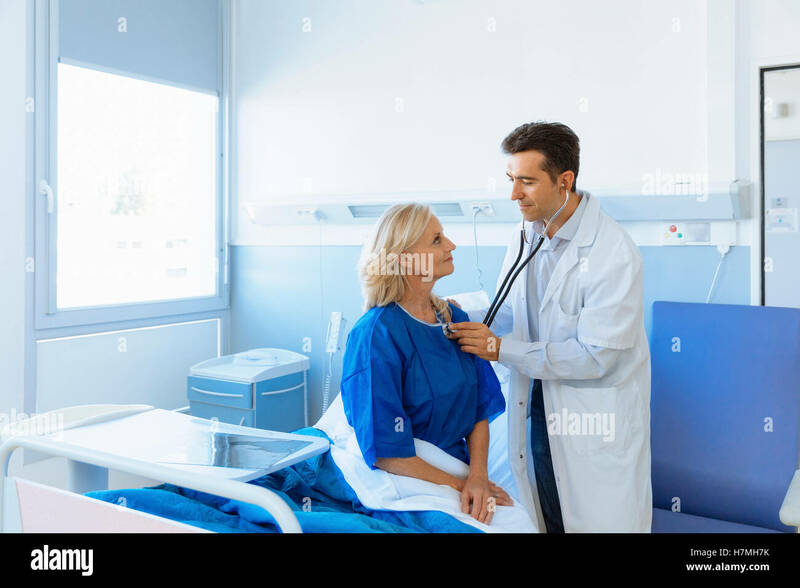 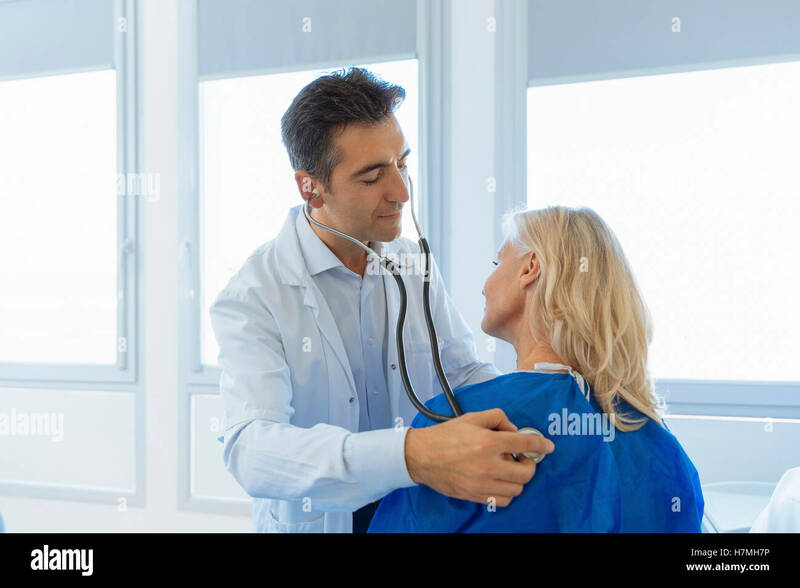 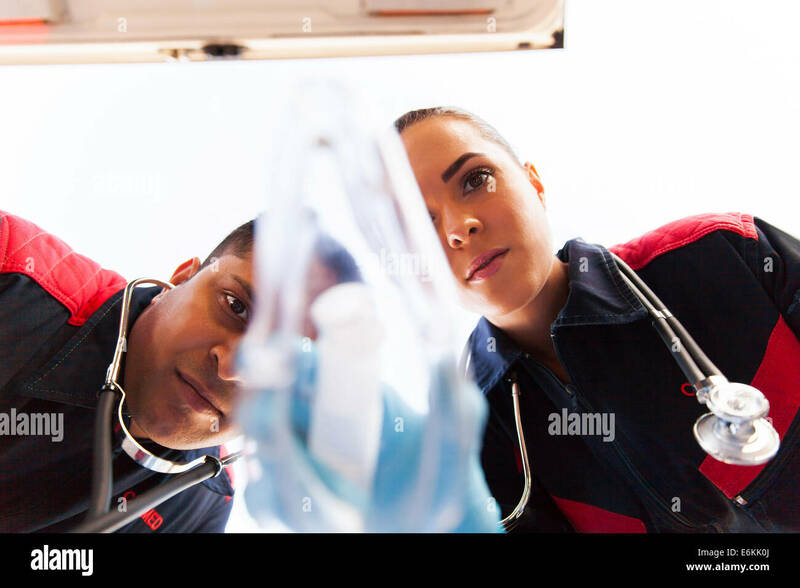 Female doctor using stethoscope on male patient.